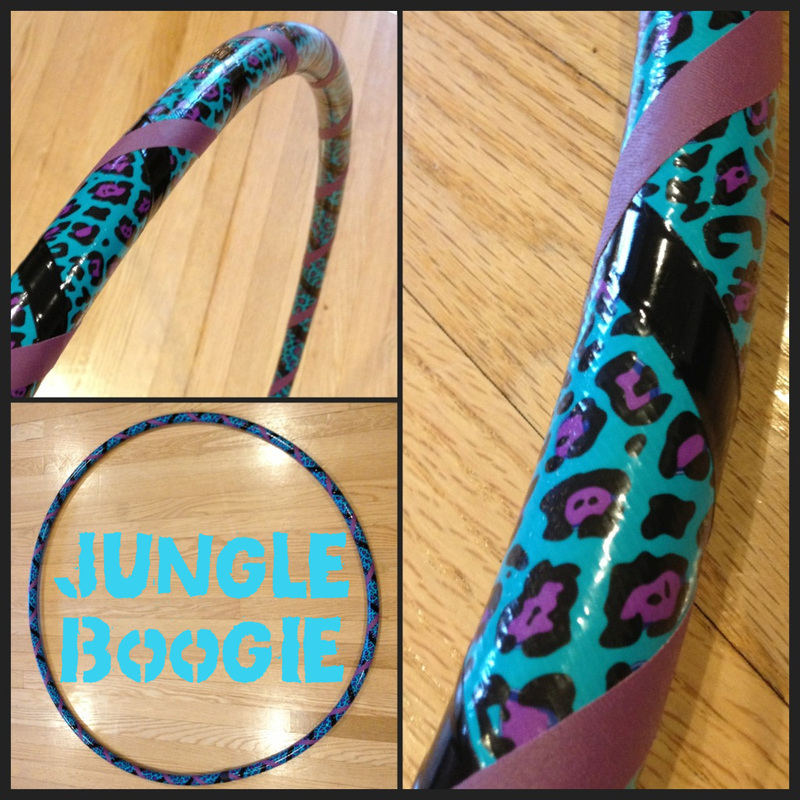 If you see one below that you like, email me to talk about how we can create a design together that fits YOU. 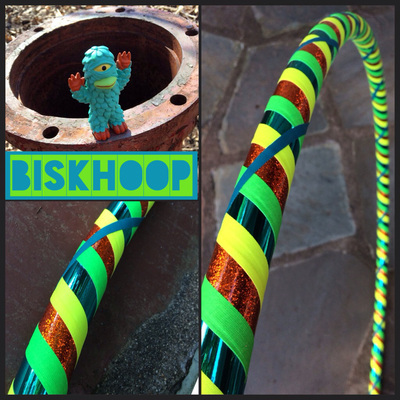 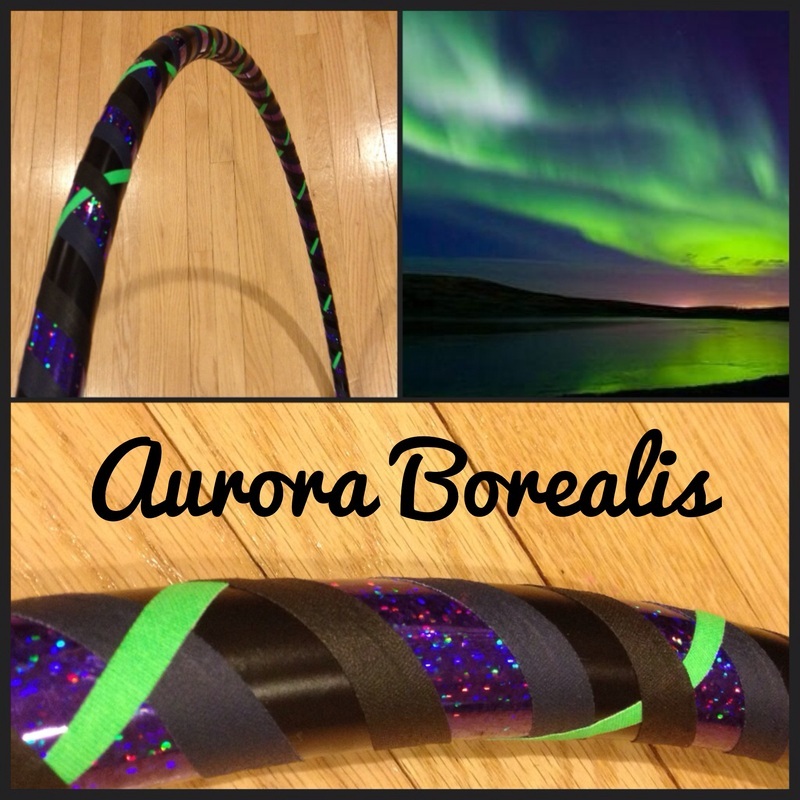 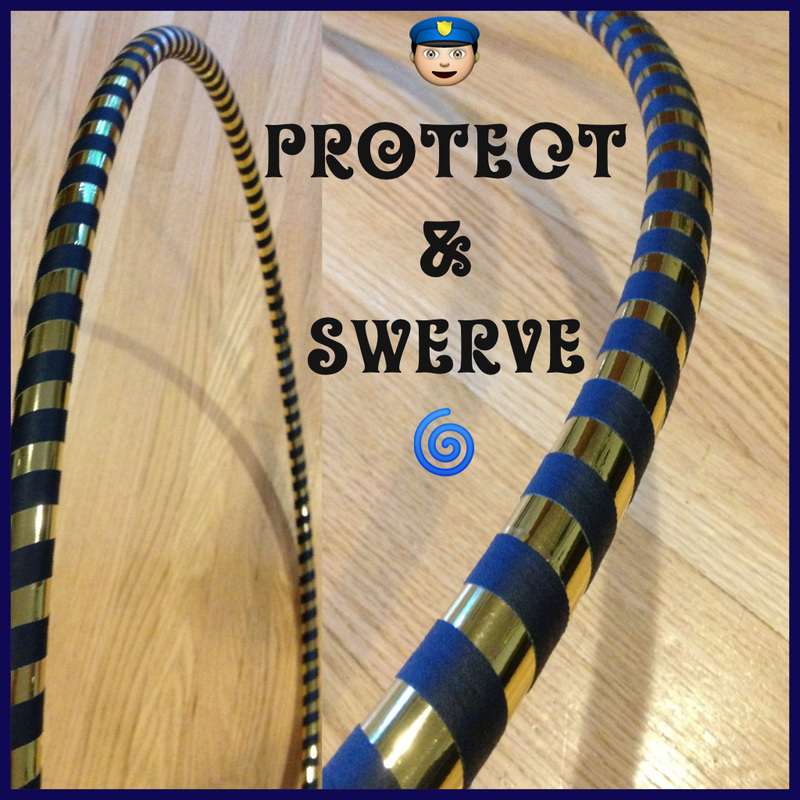 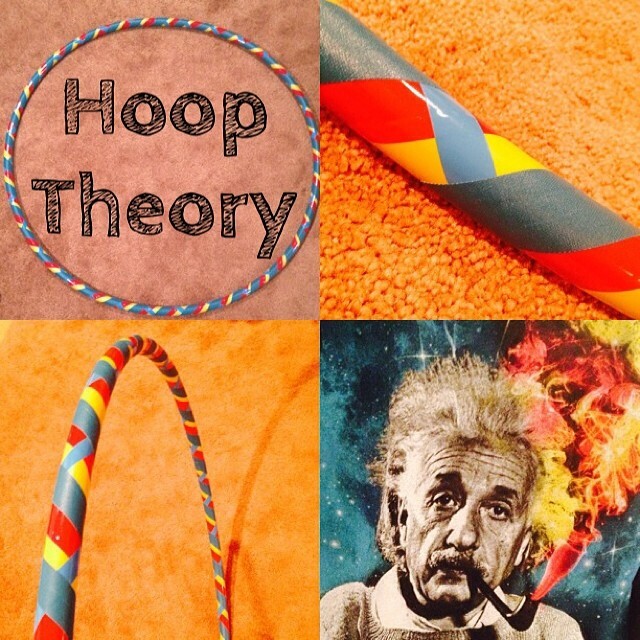 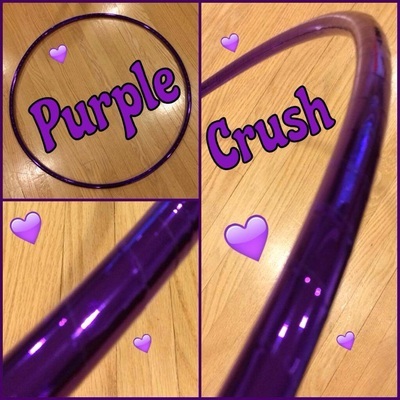 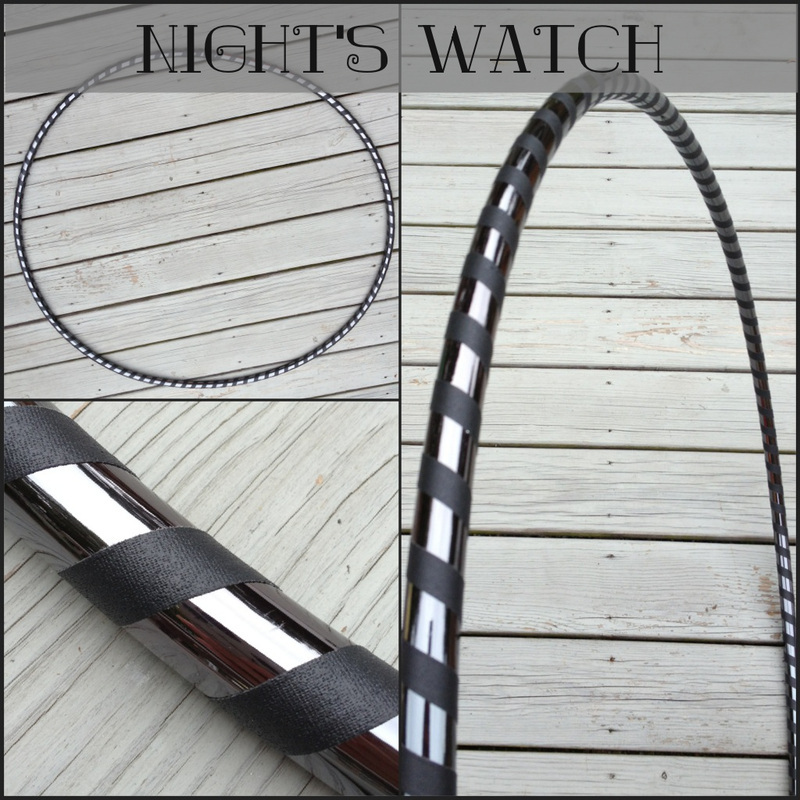 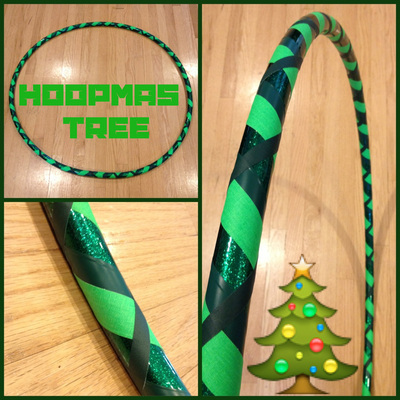 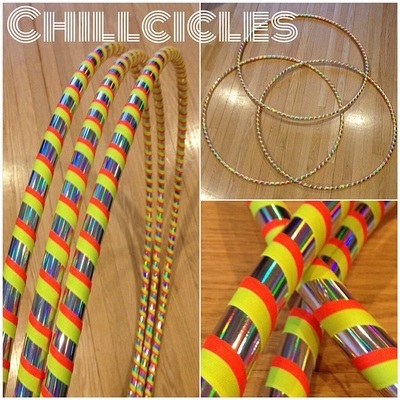 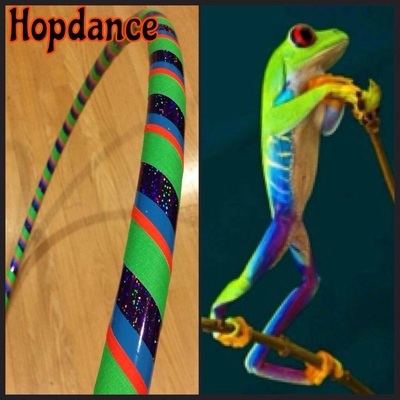 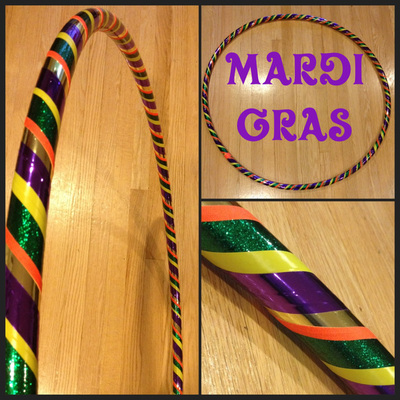 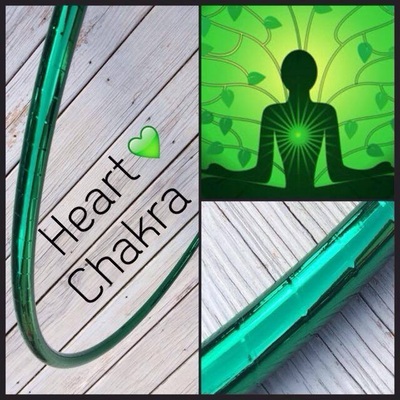 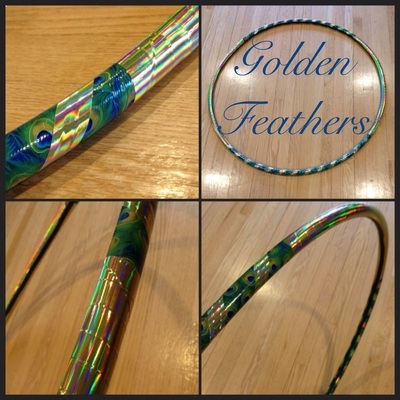 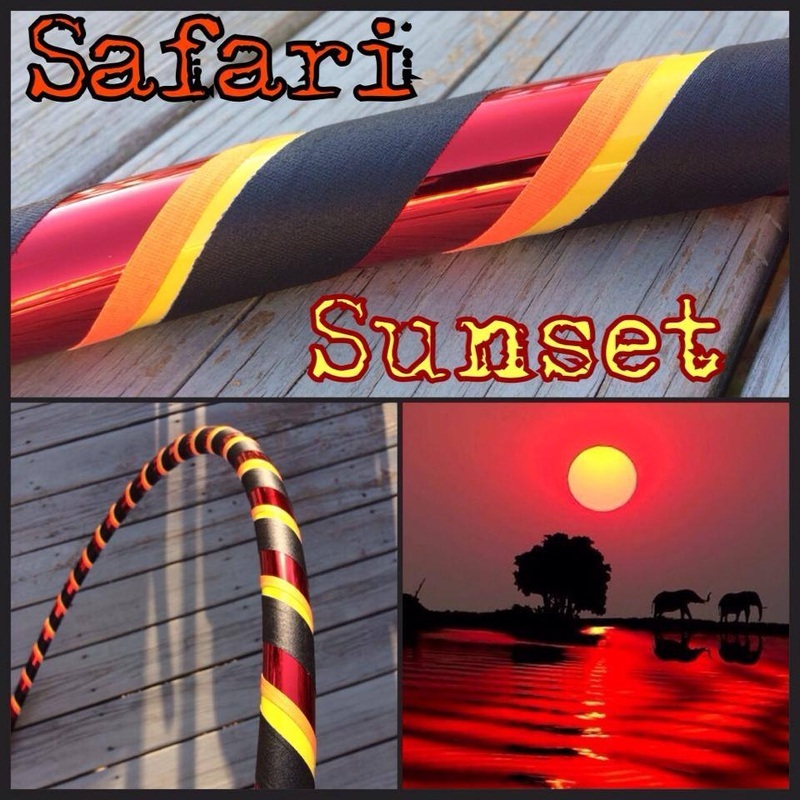 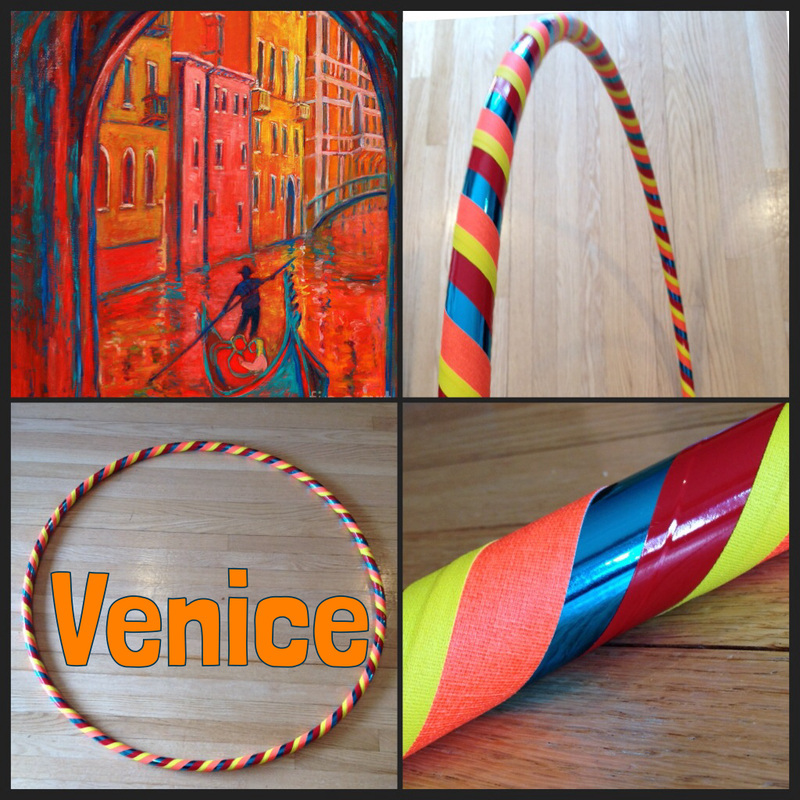 To learn more about the different sizes and prices of hoops, click HERE. If you have a favorite painting, portrait, article of clothing, etc. 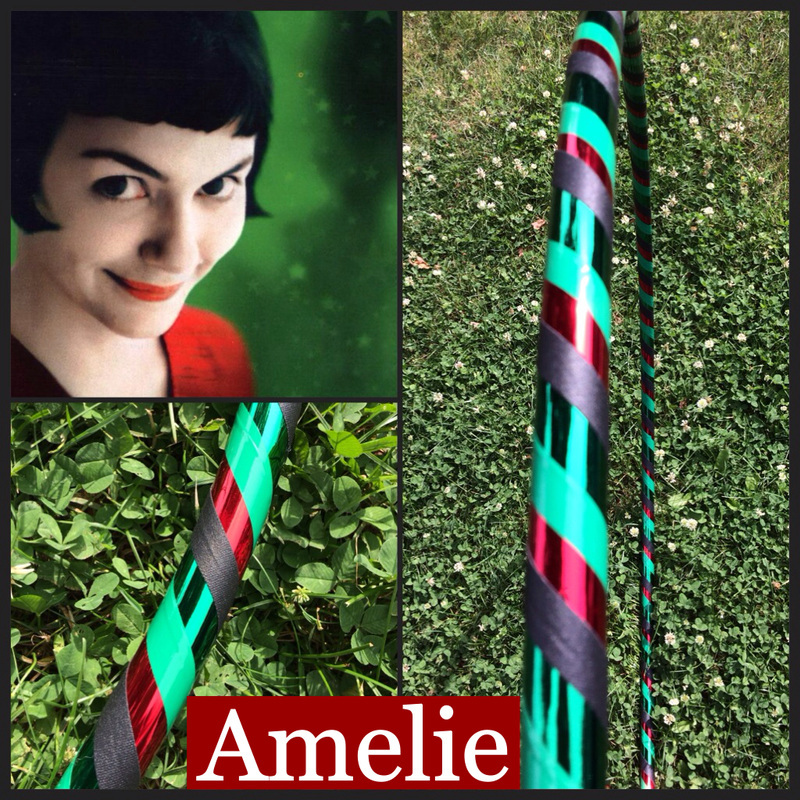 that you would like me to use as inspiration, please include a link to the photograph. 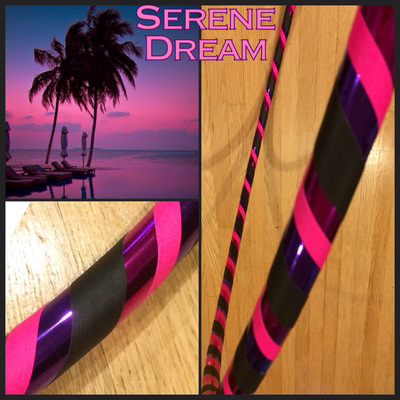 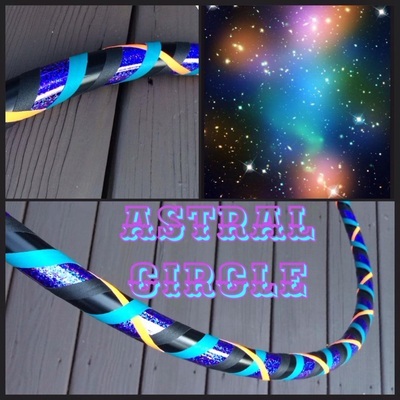 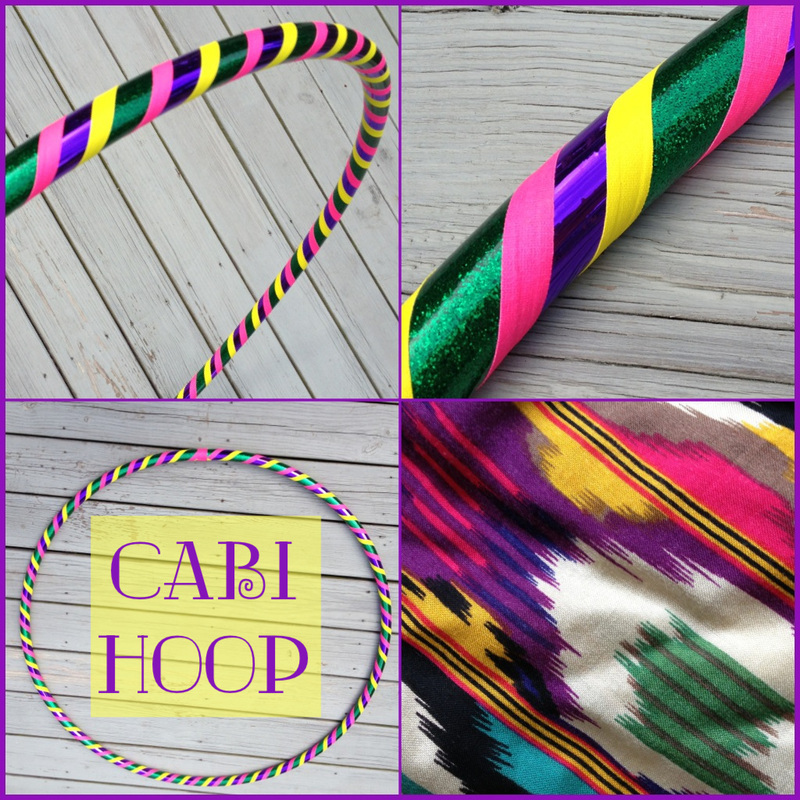 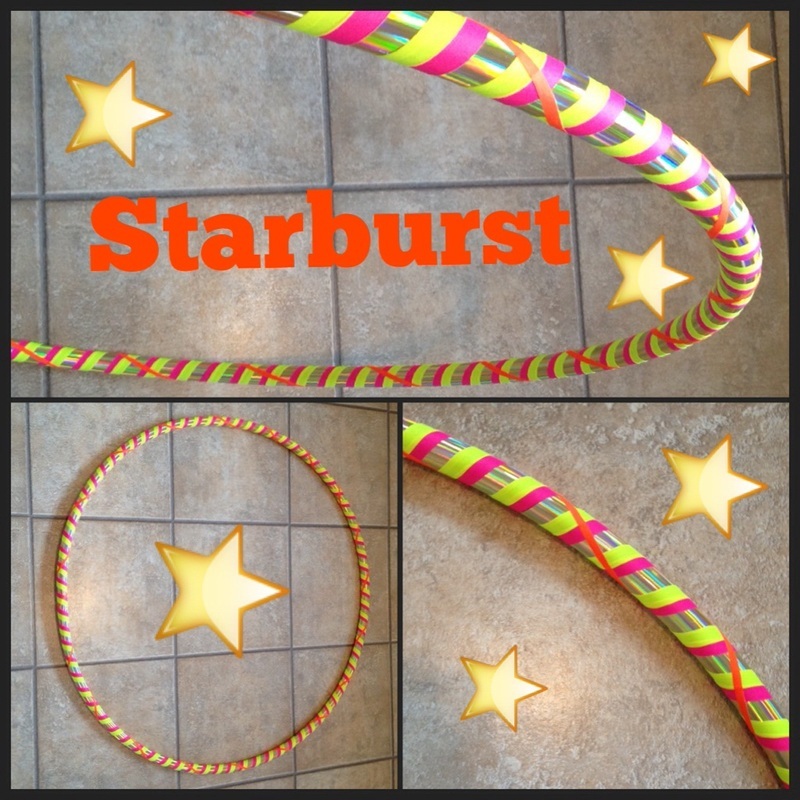 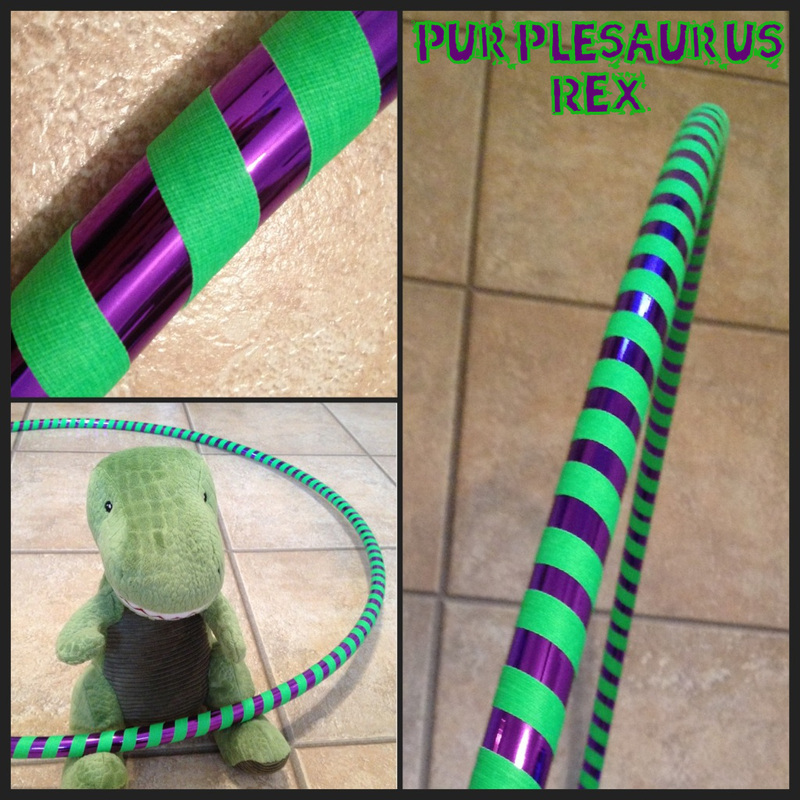 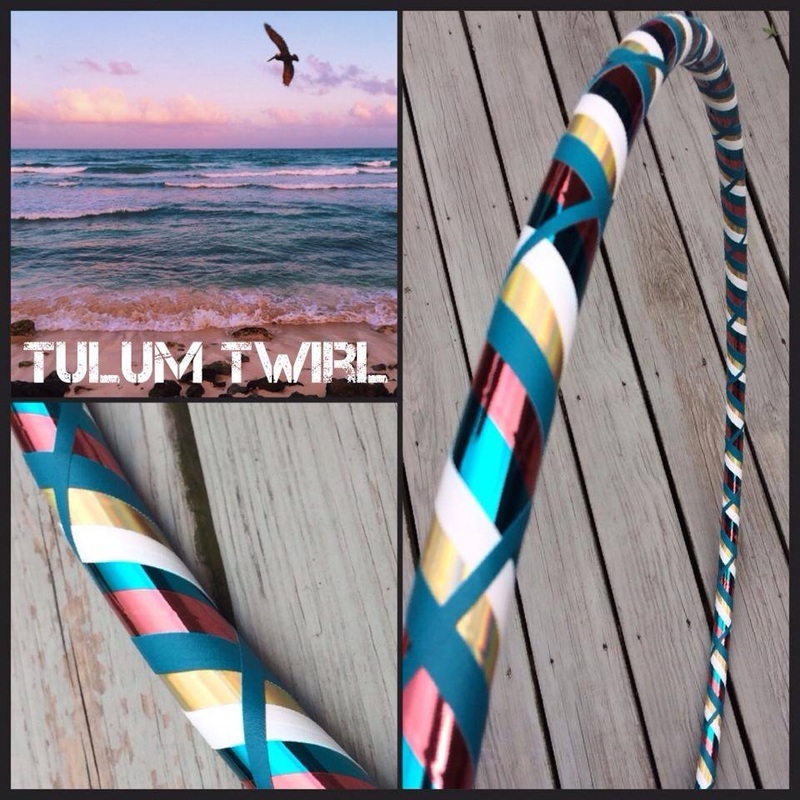 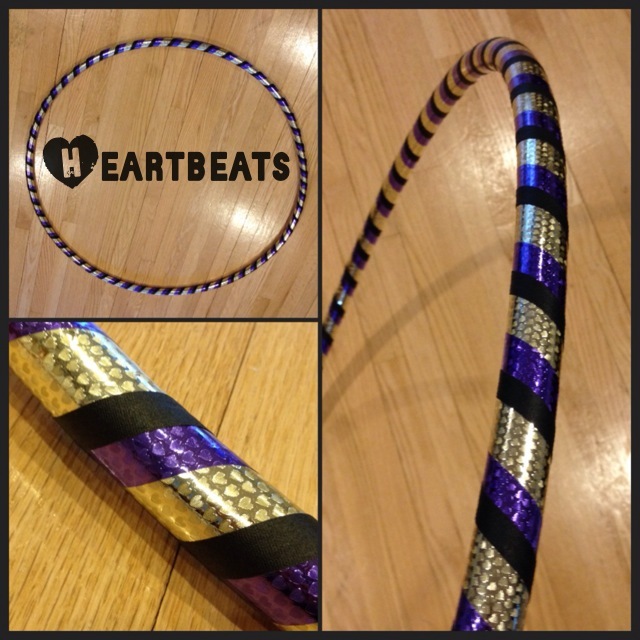 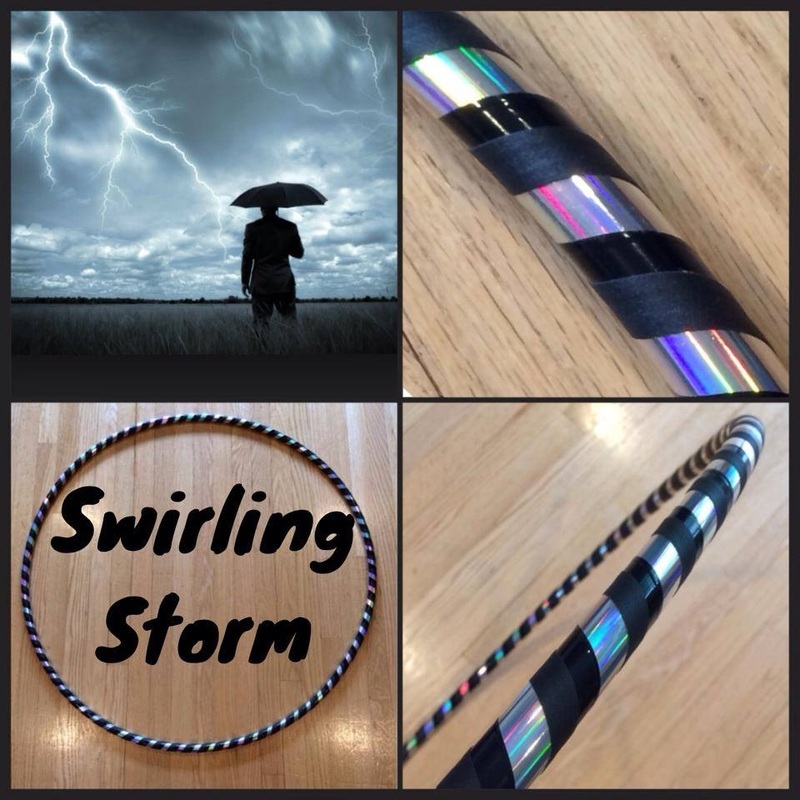 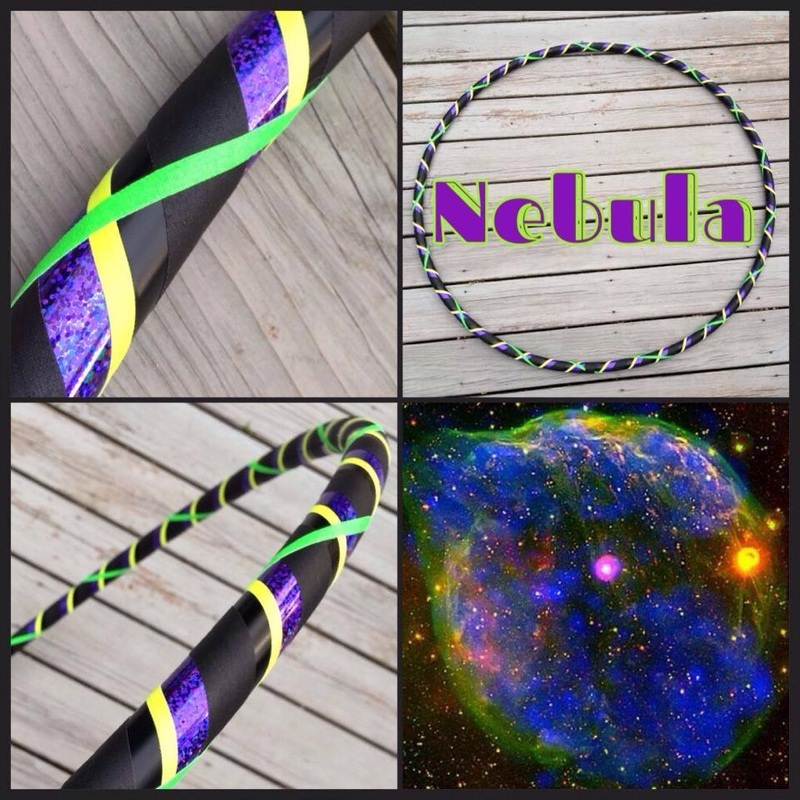 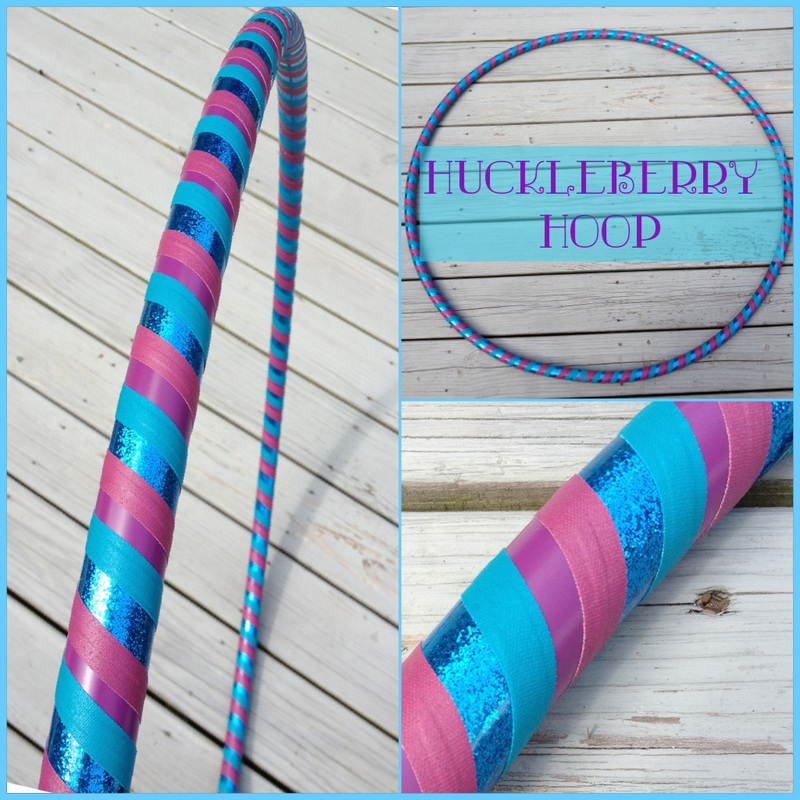 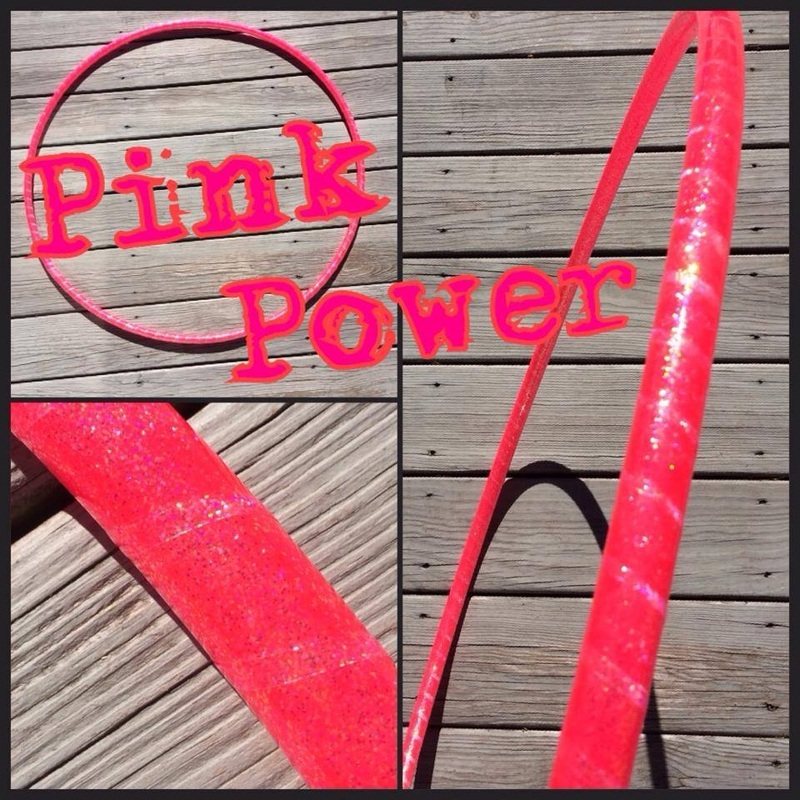 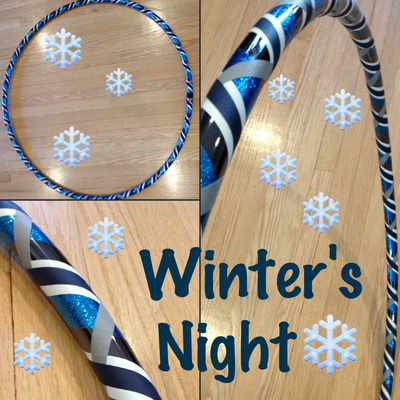 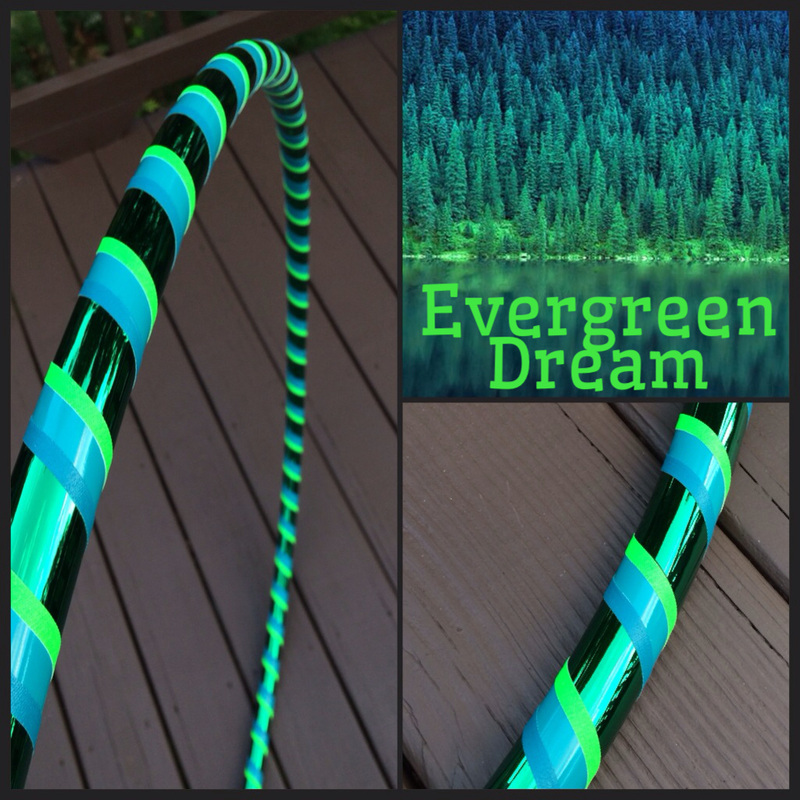 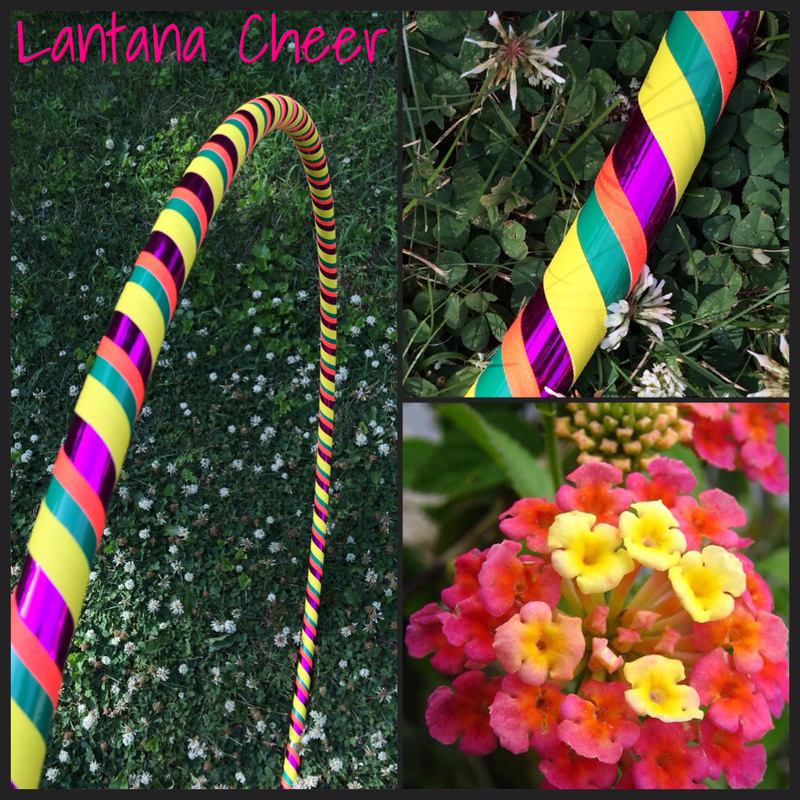 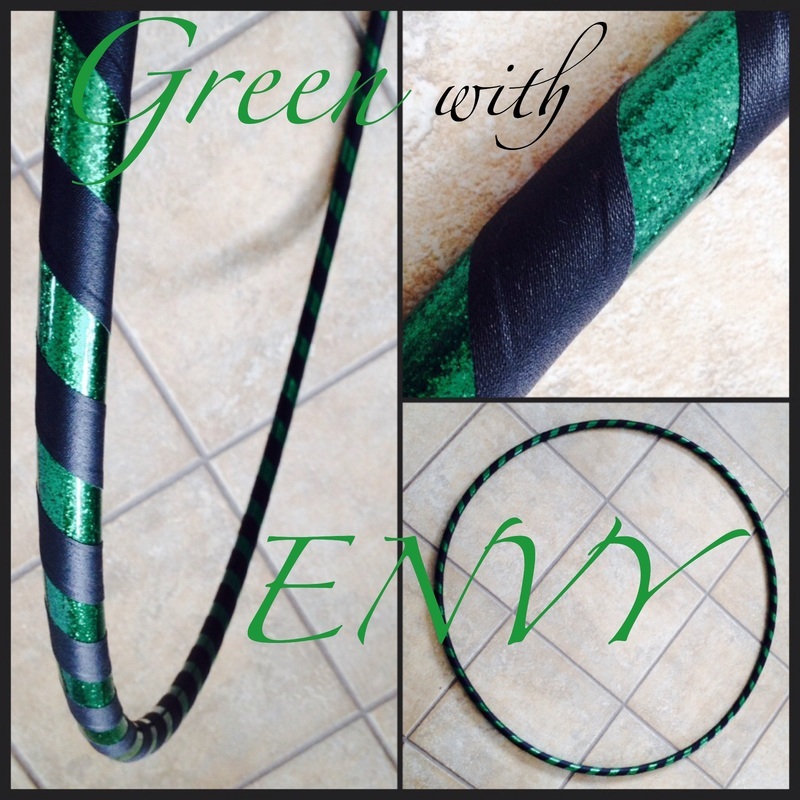 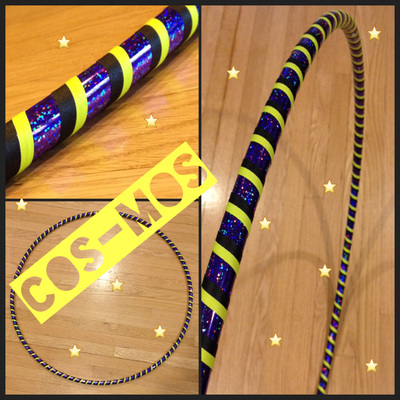 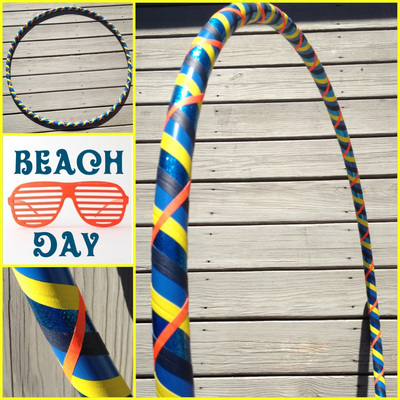 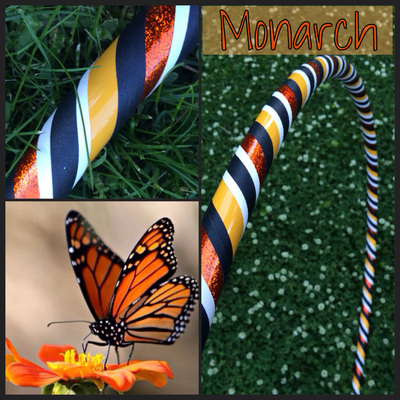 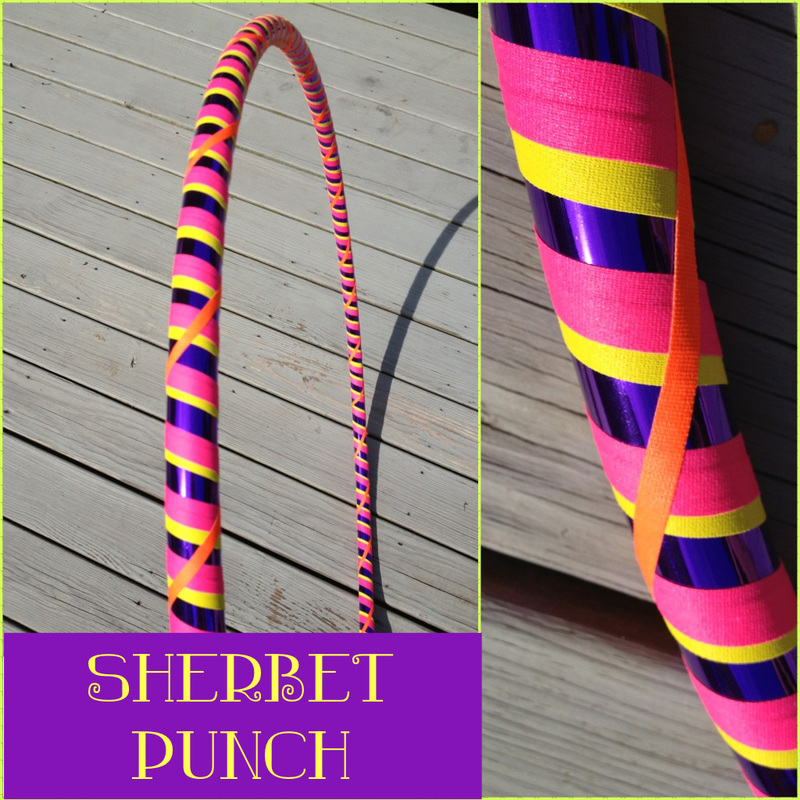 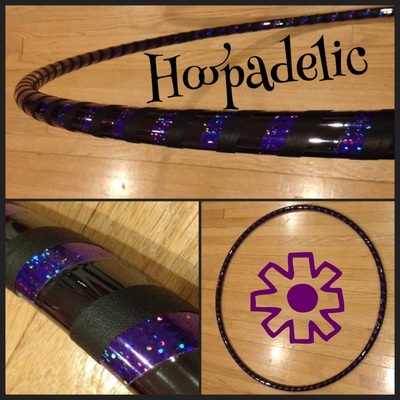 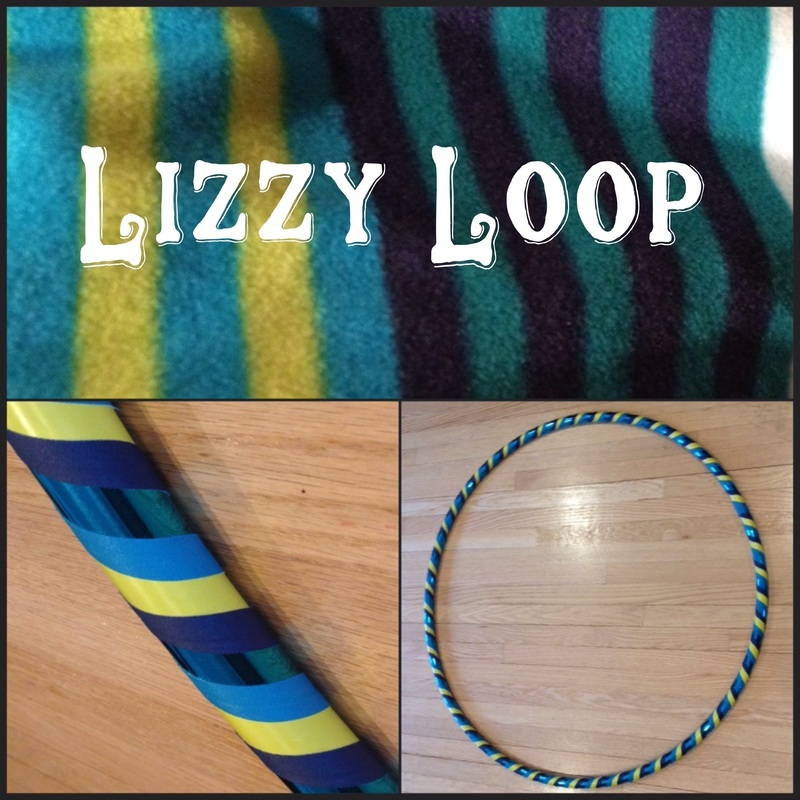 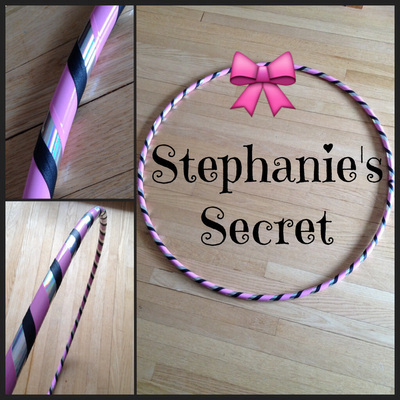 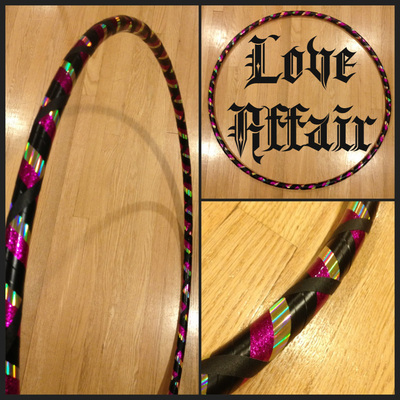 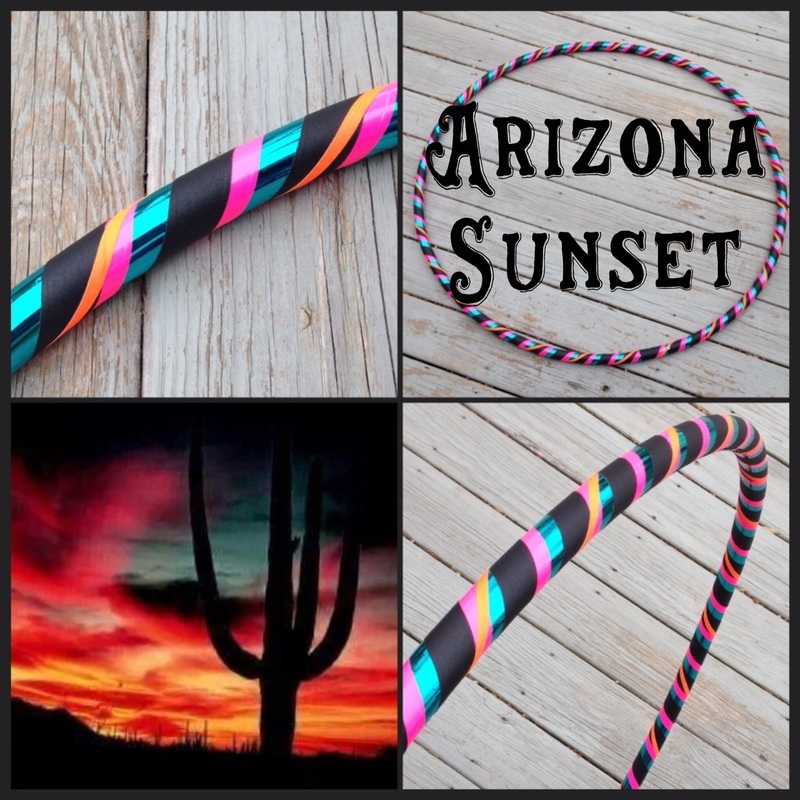 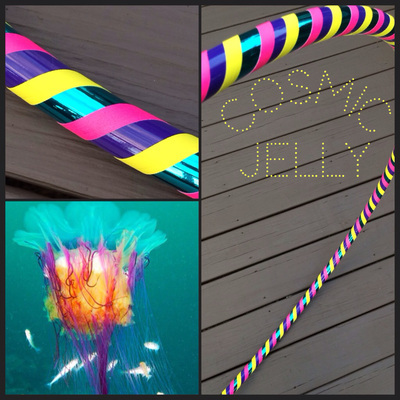 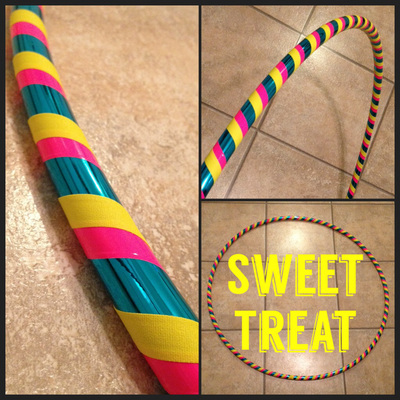 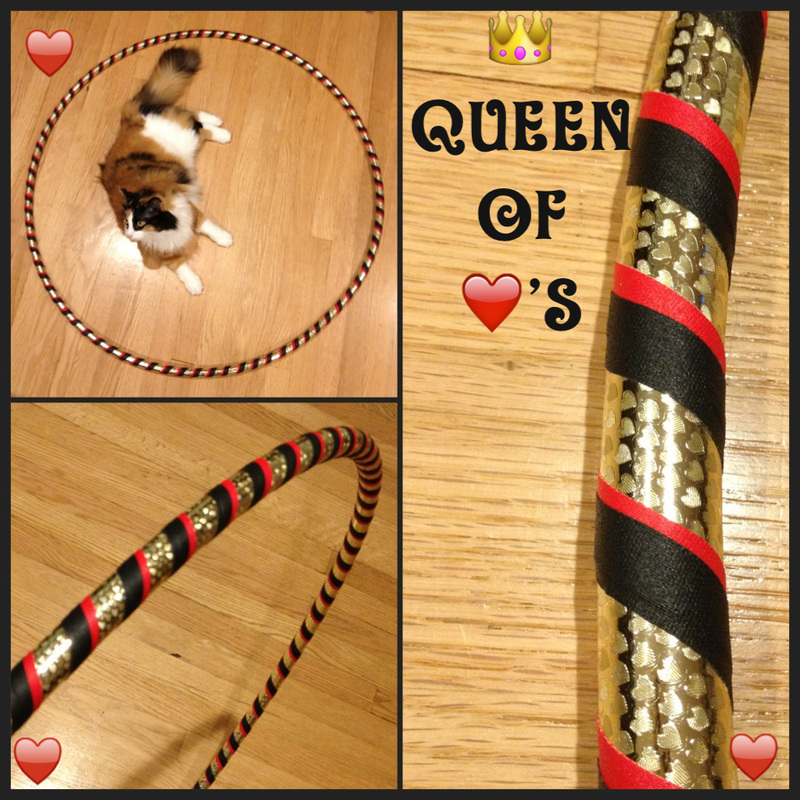 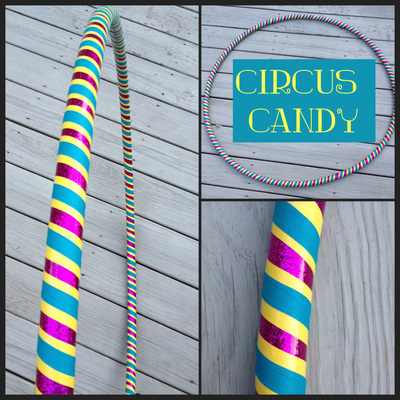 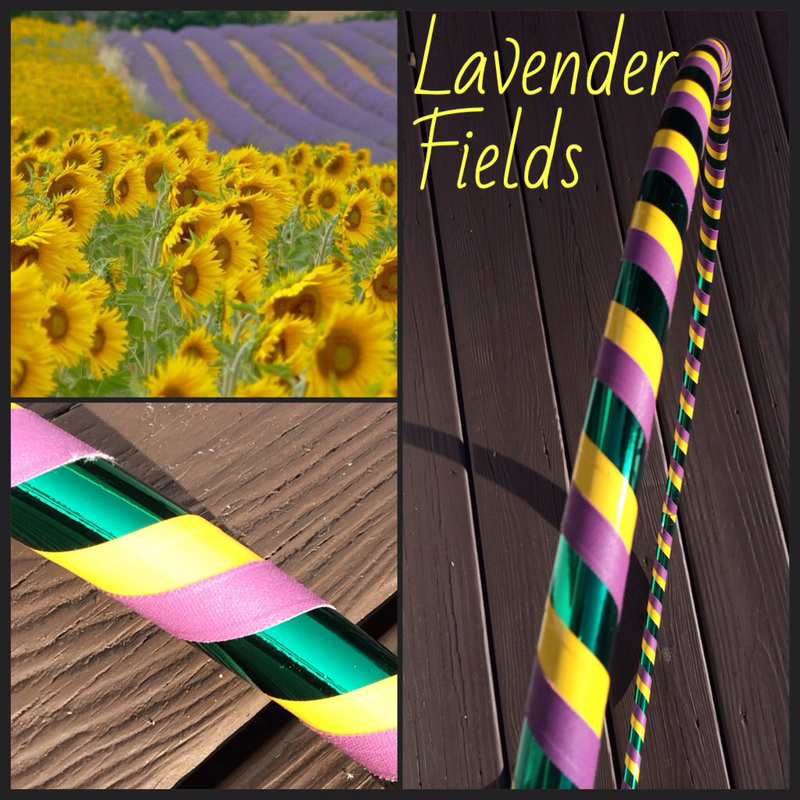 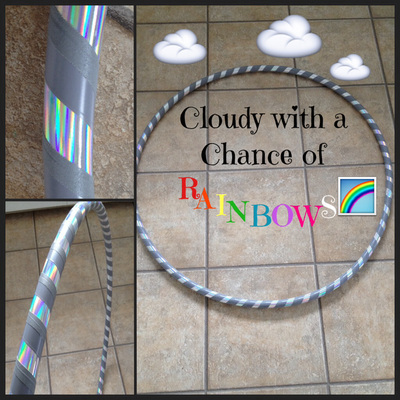 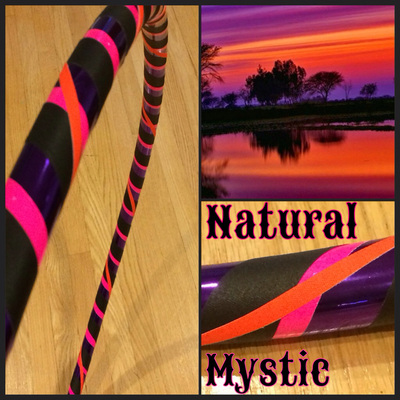 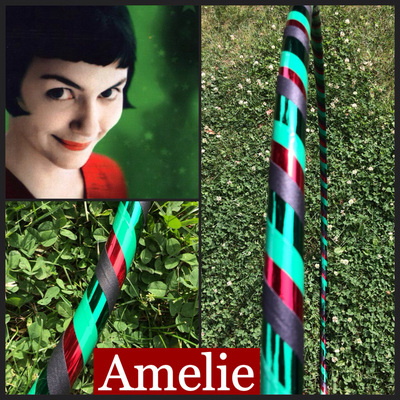 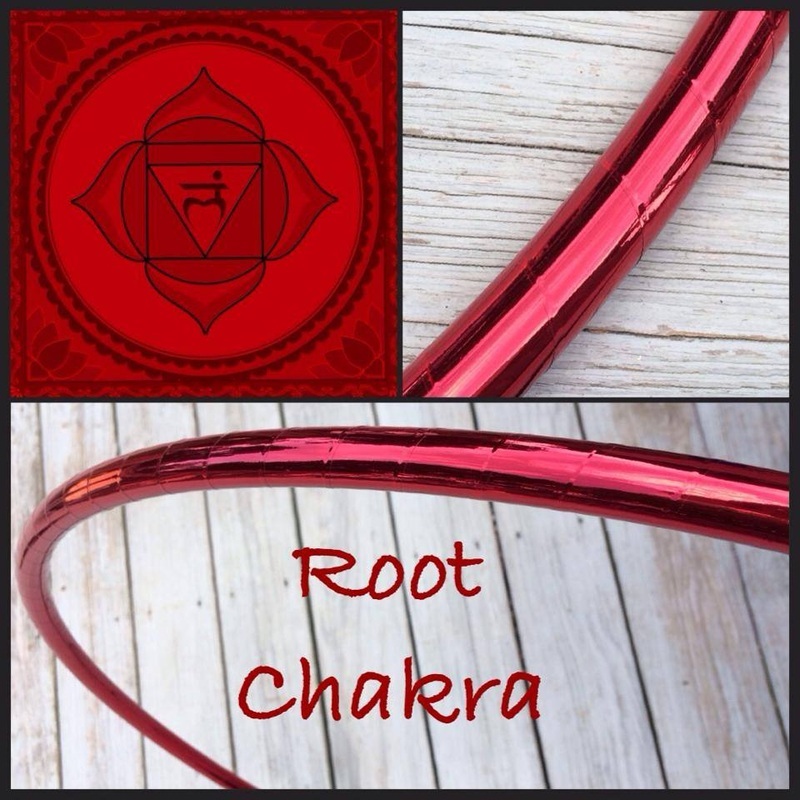 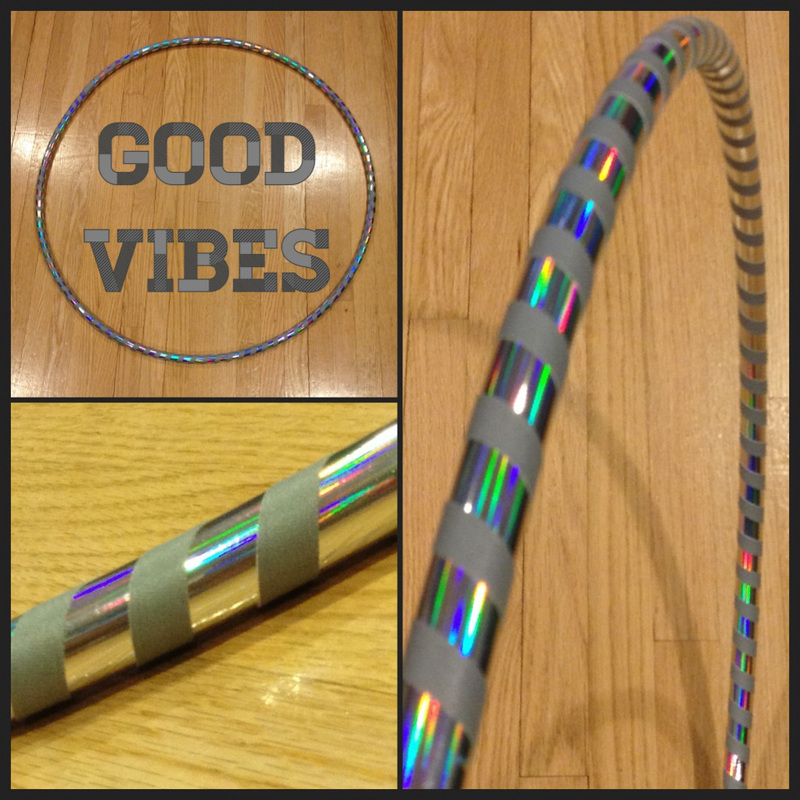 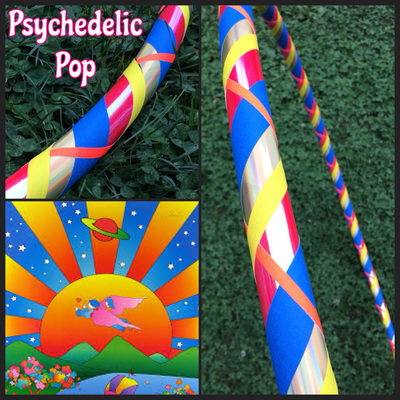 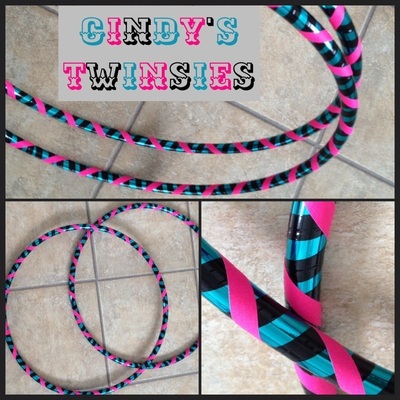 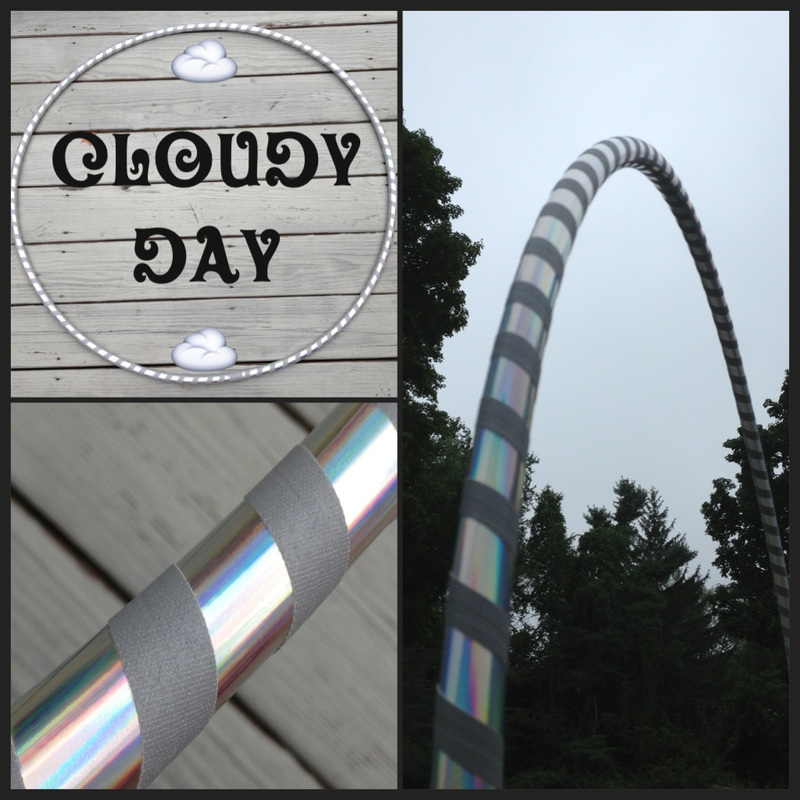 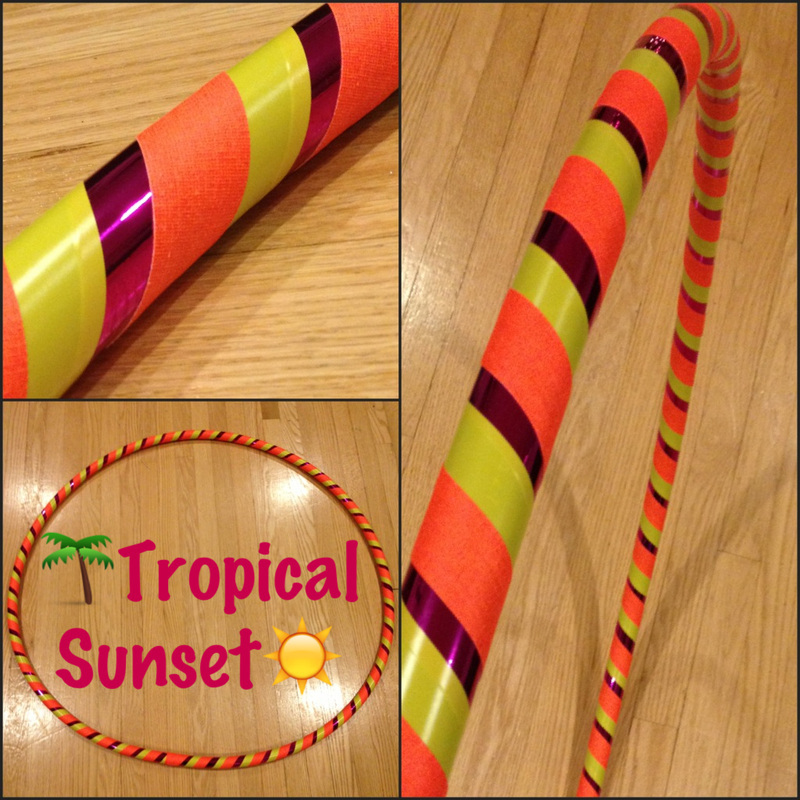 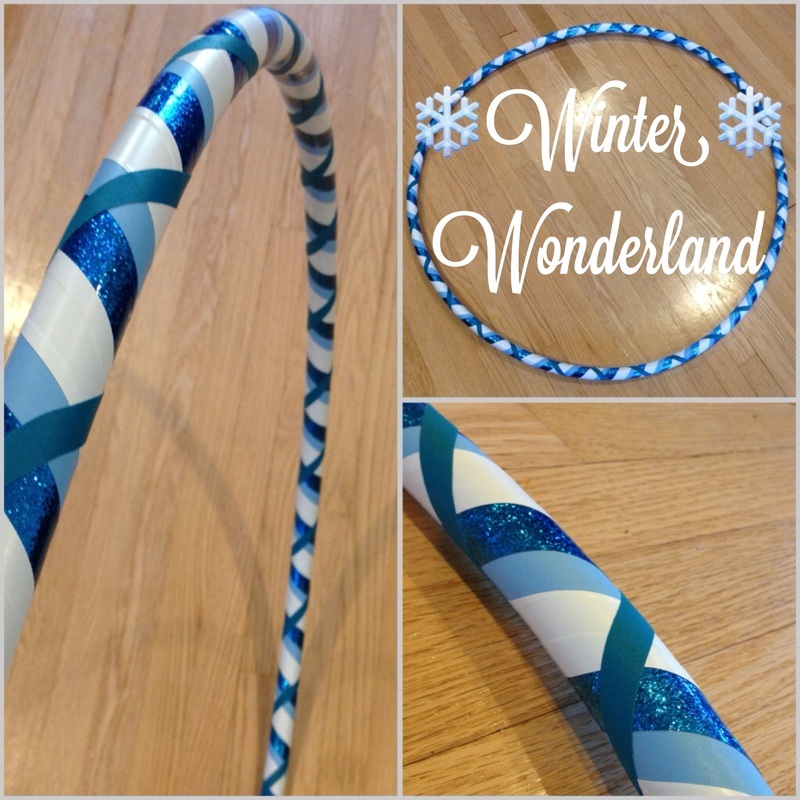 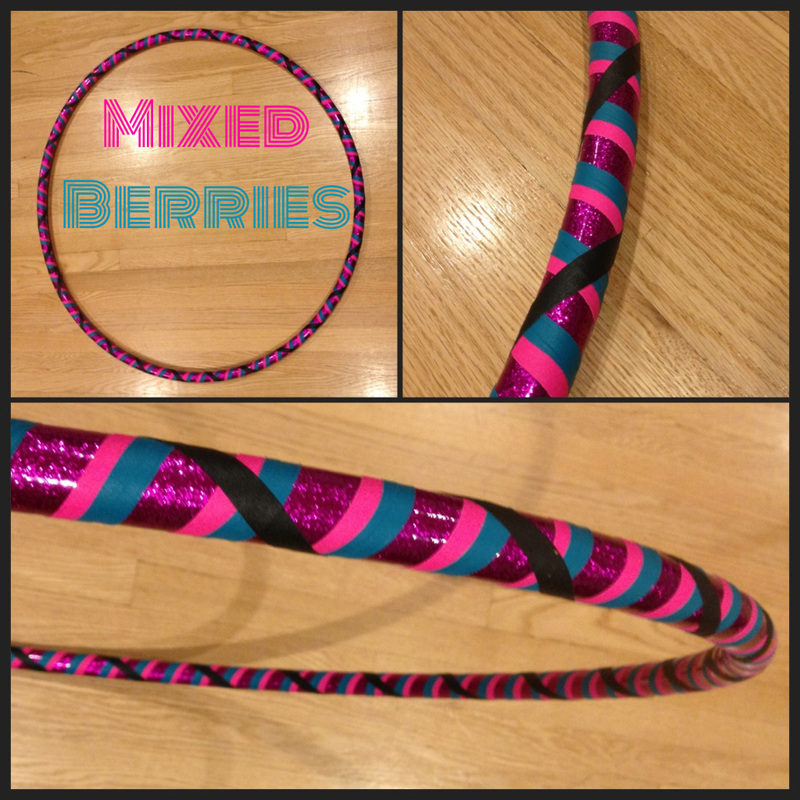 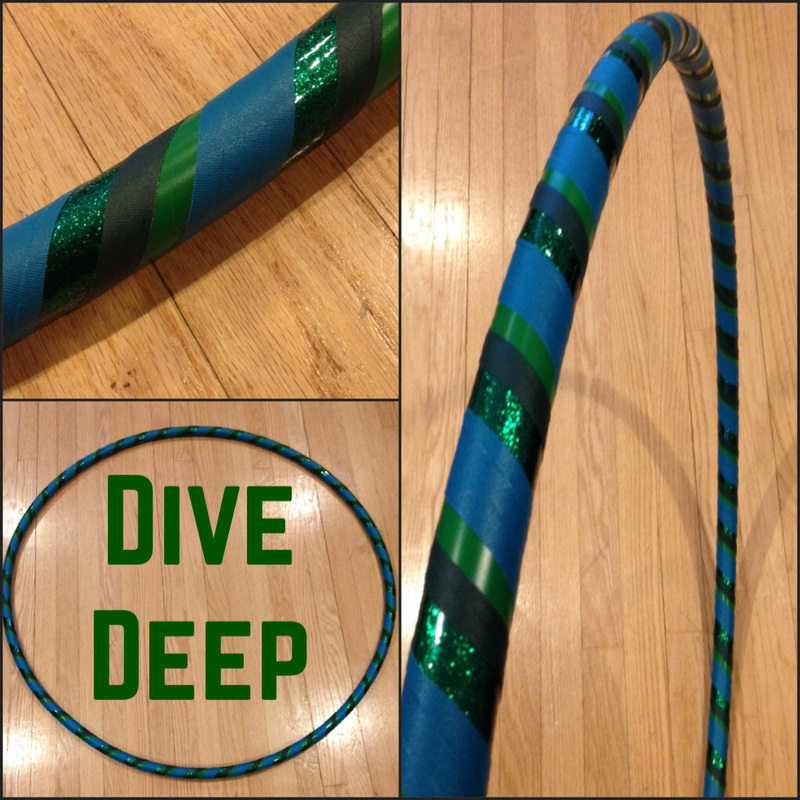 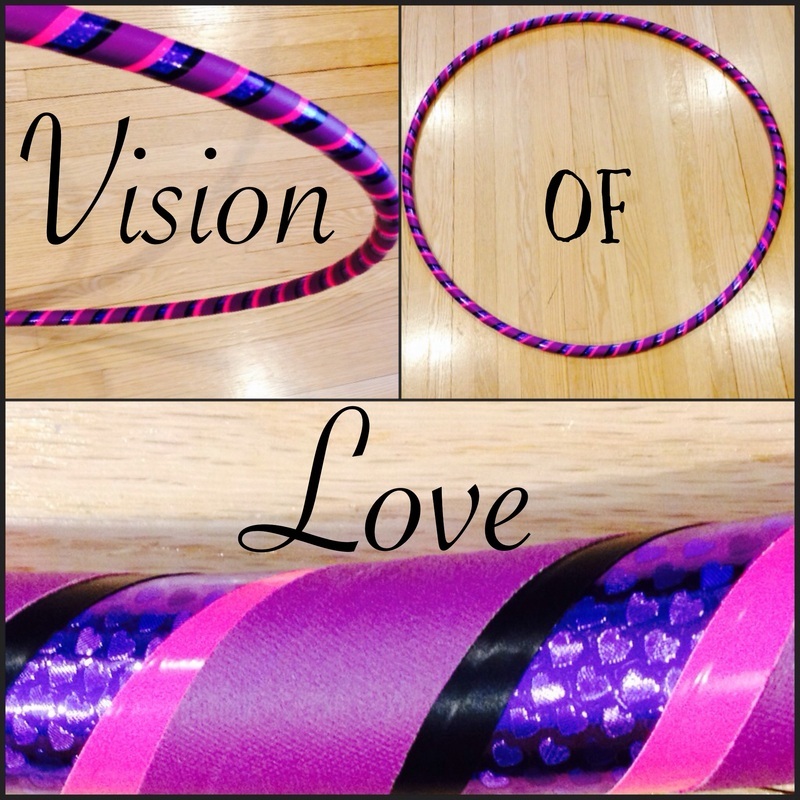 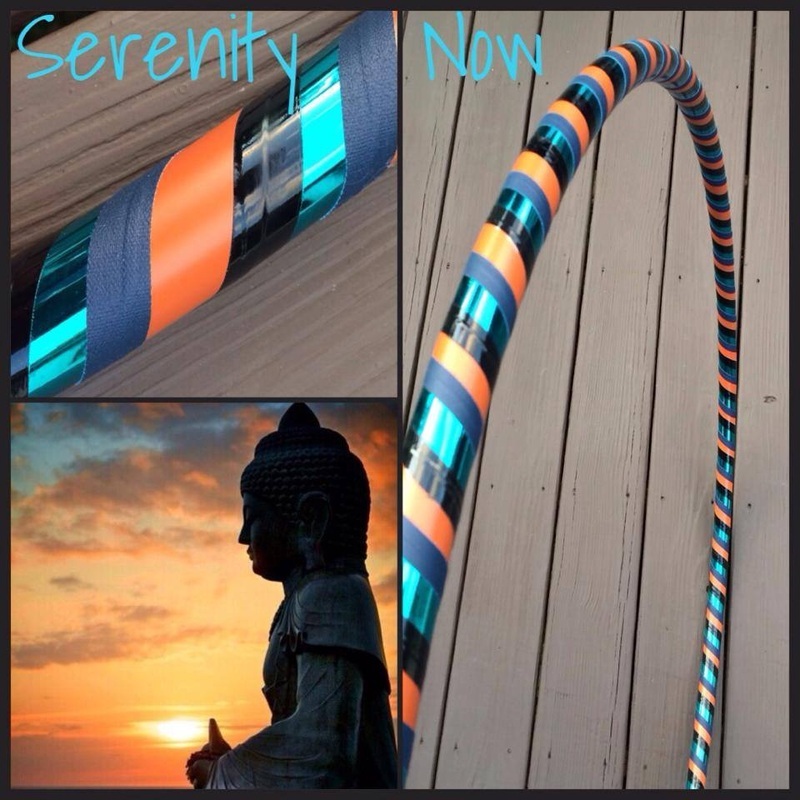 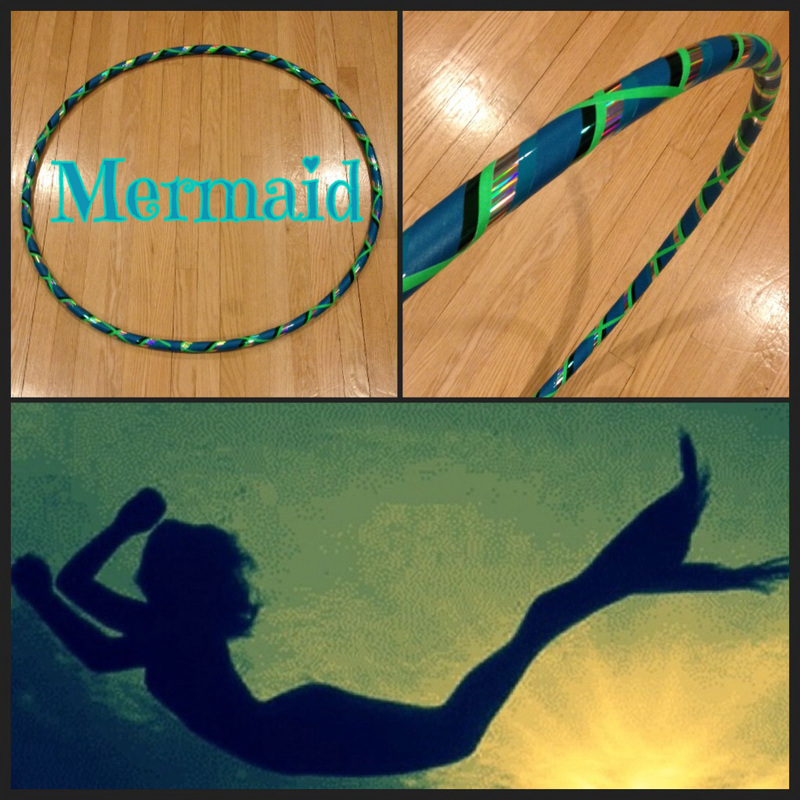 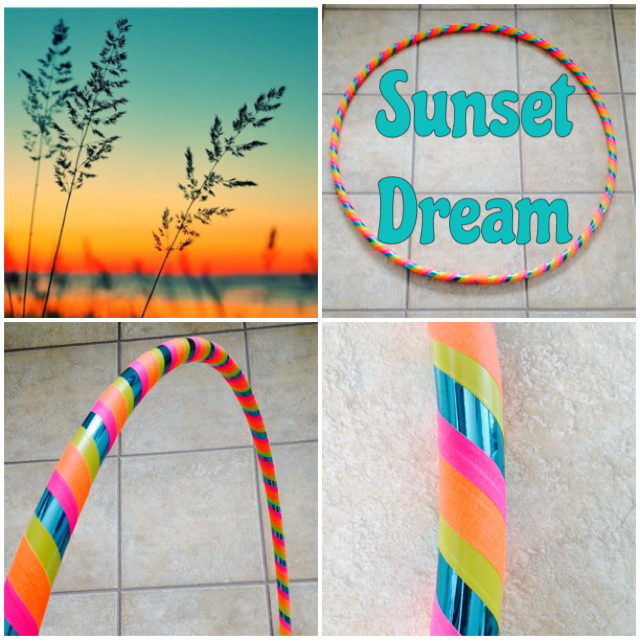 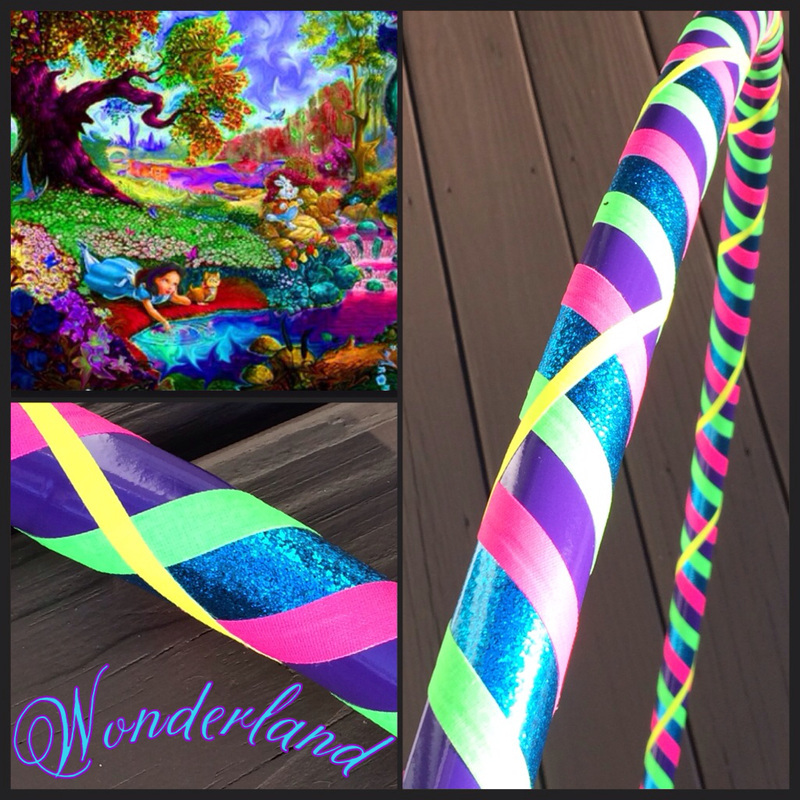 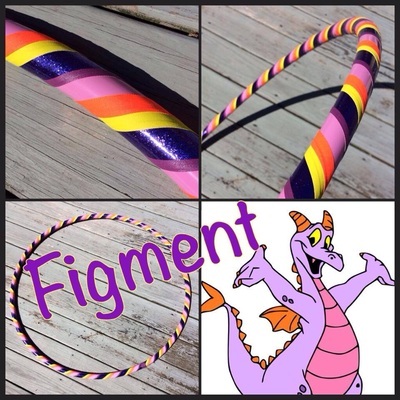 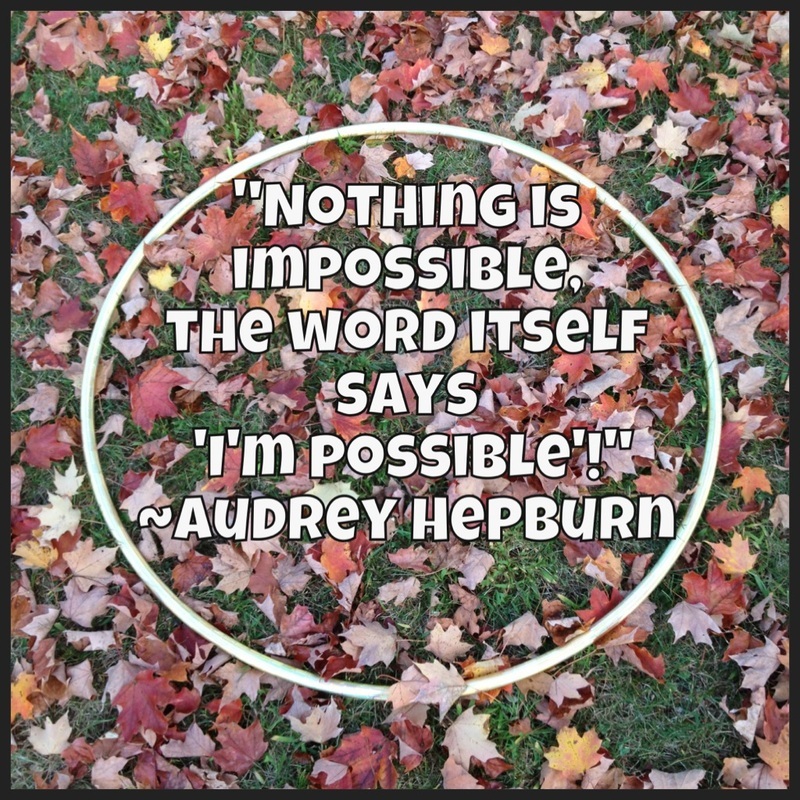 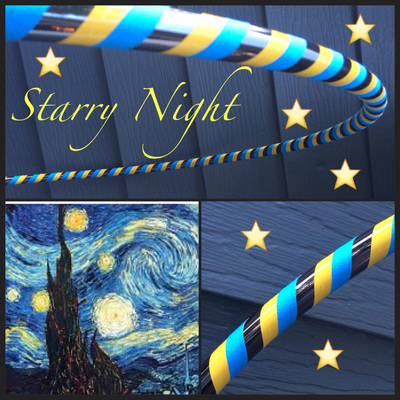 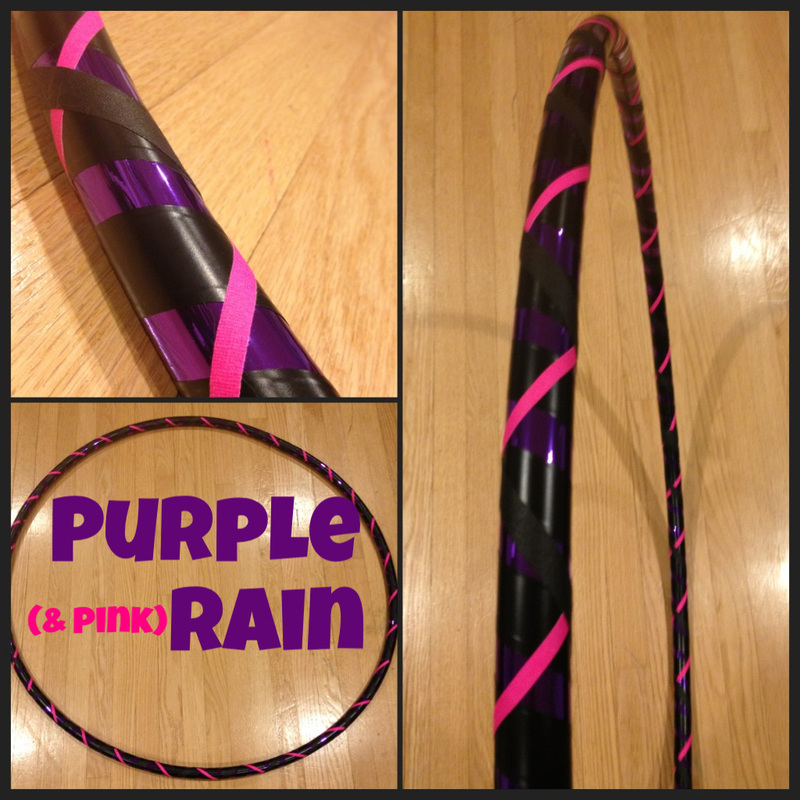 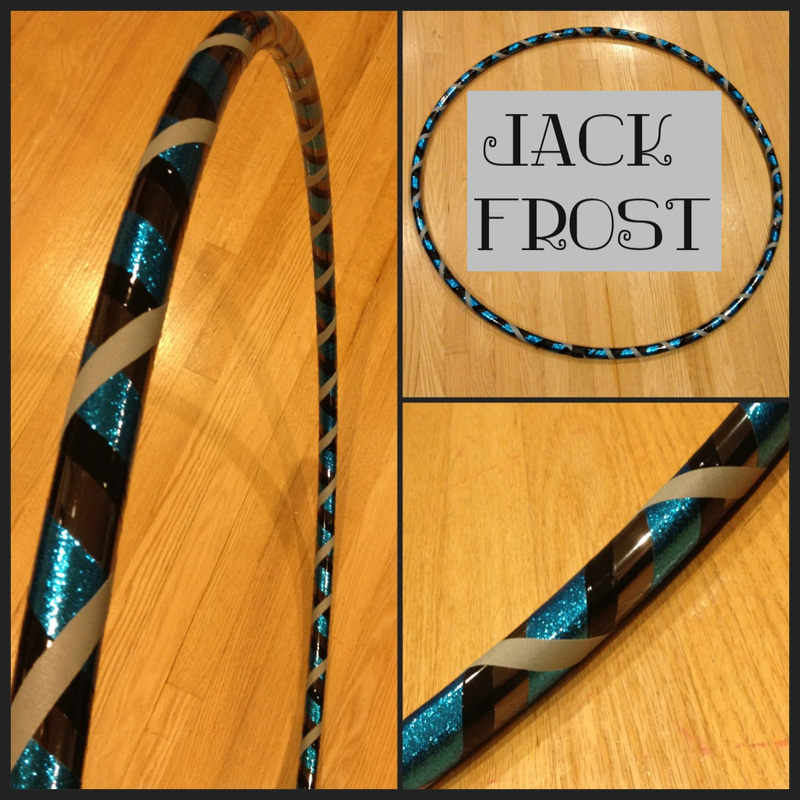 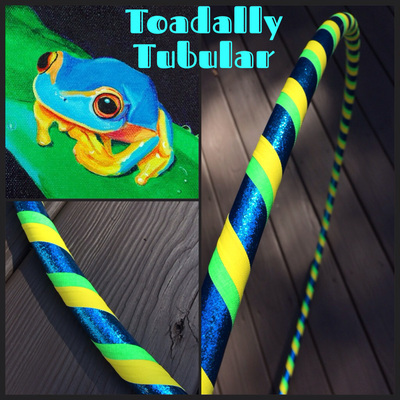 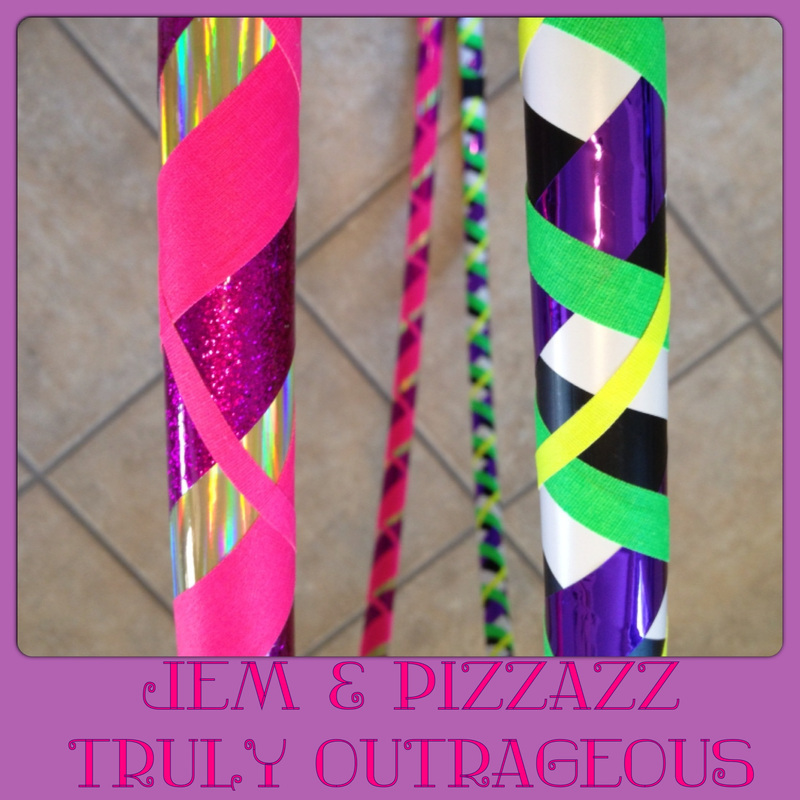 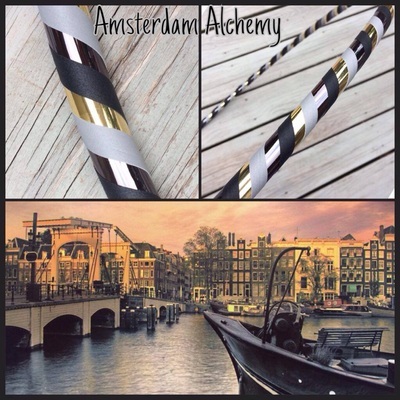 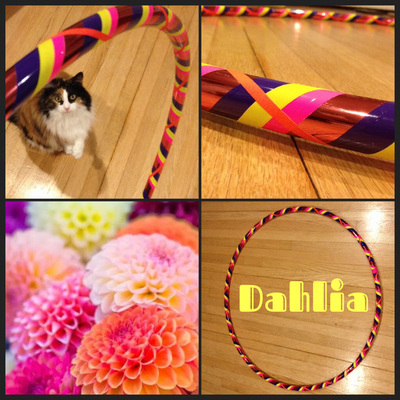 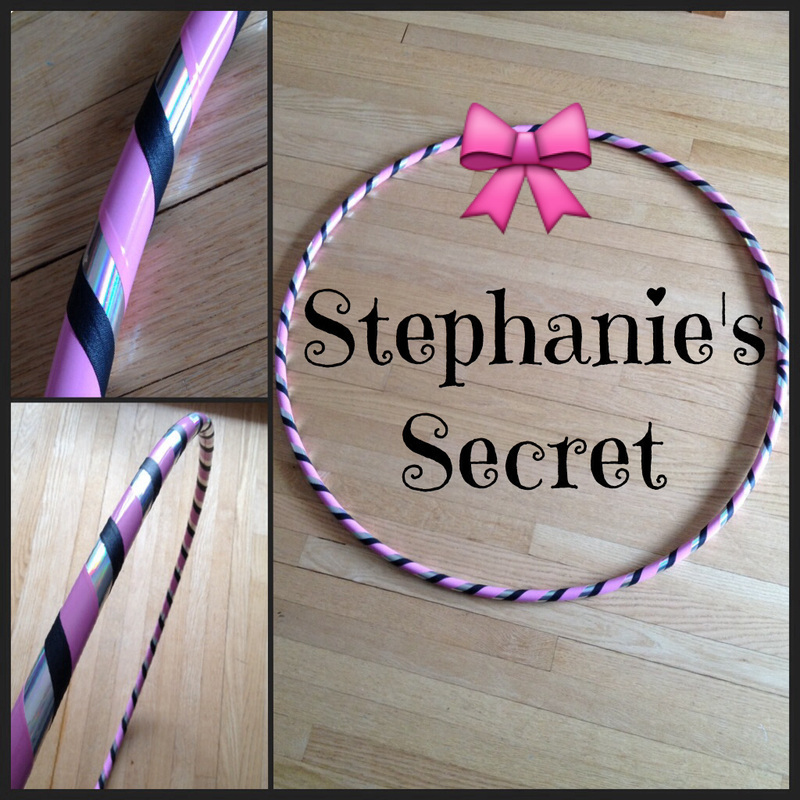 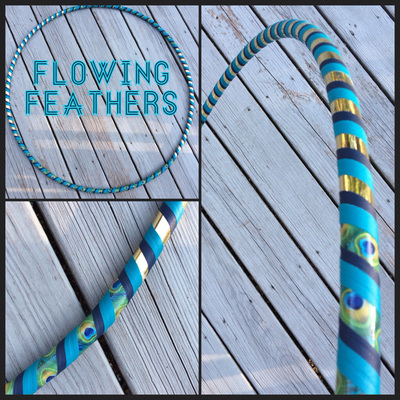 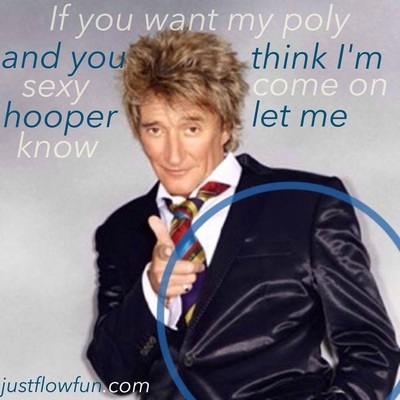 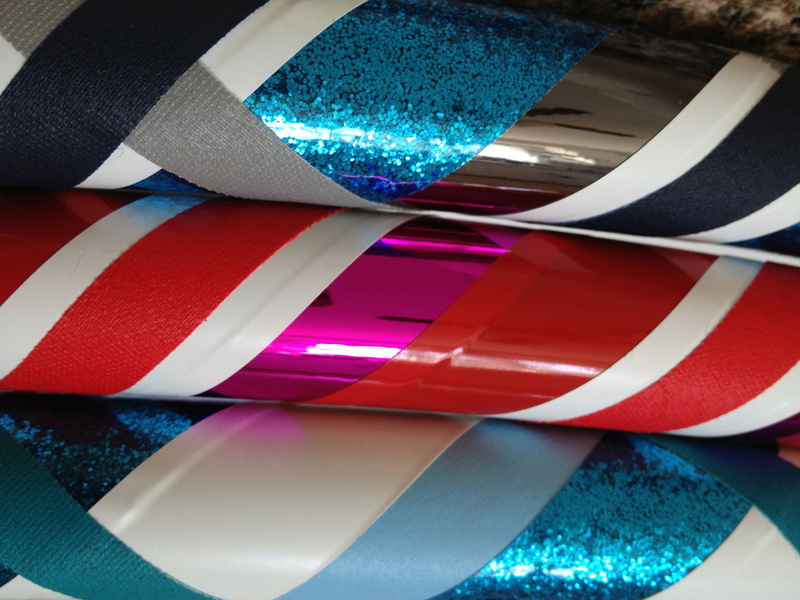 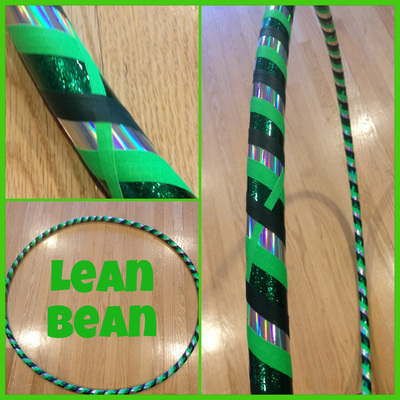 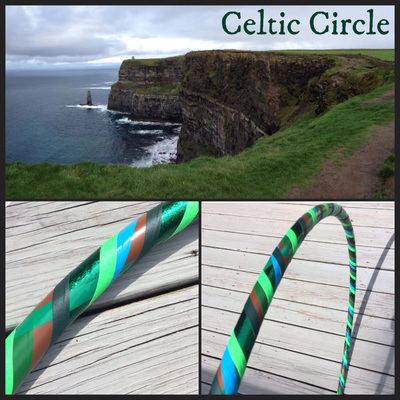 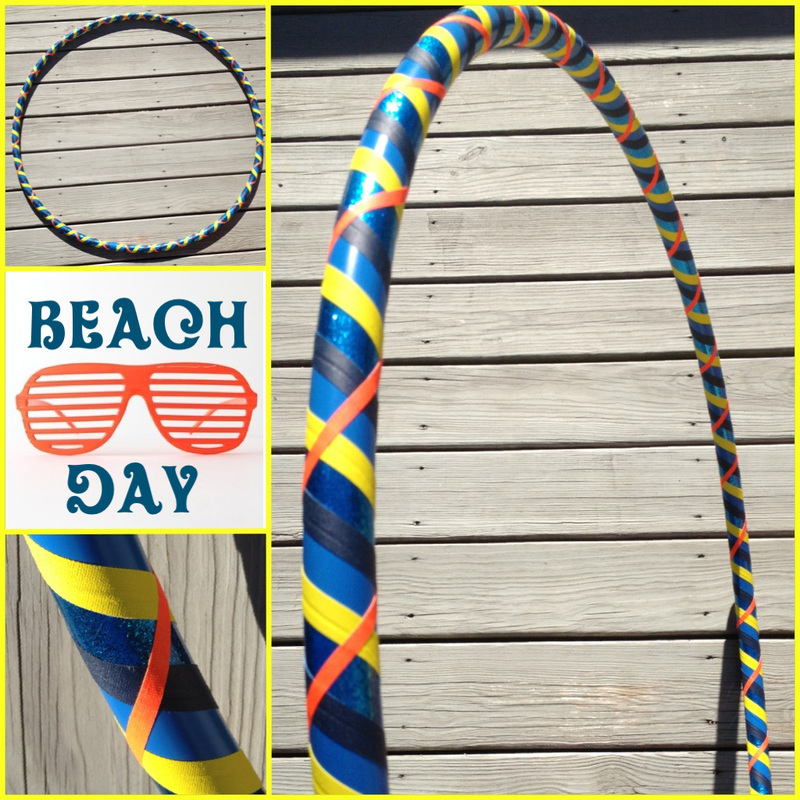 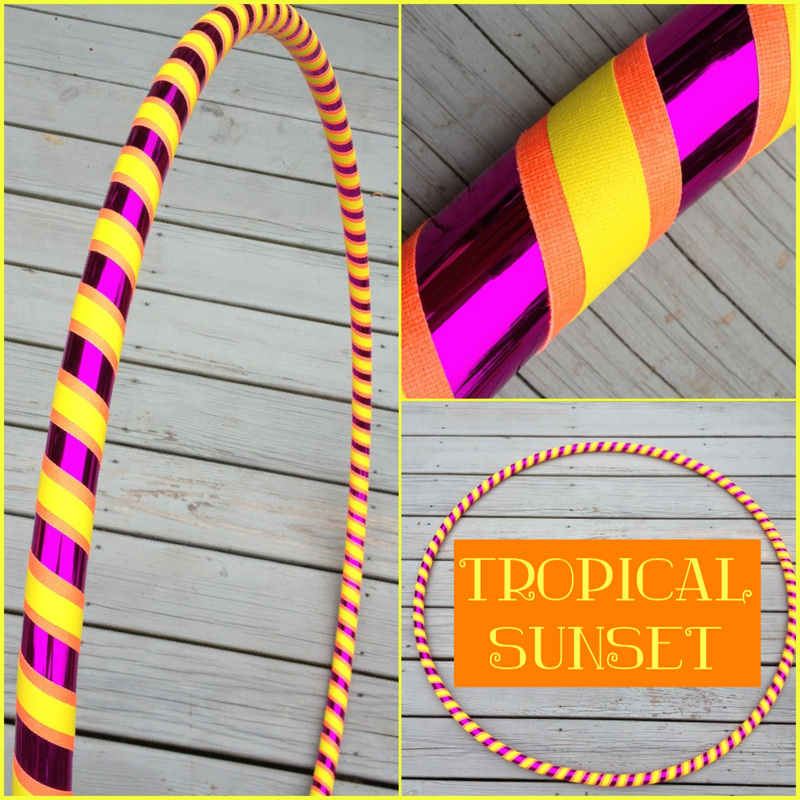 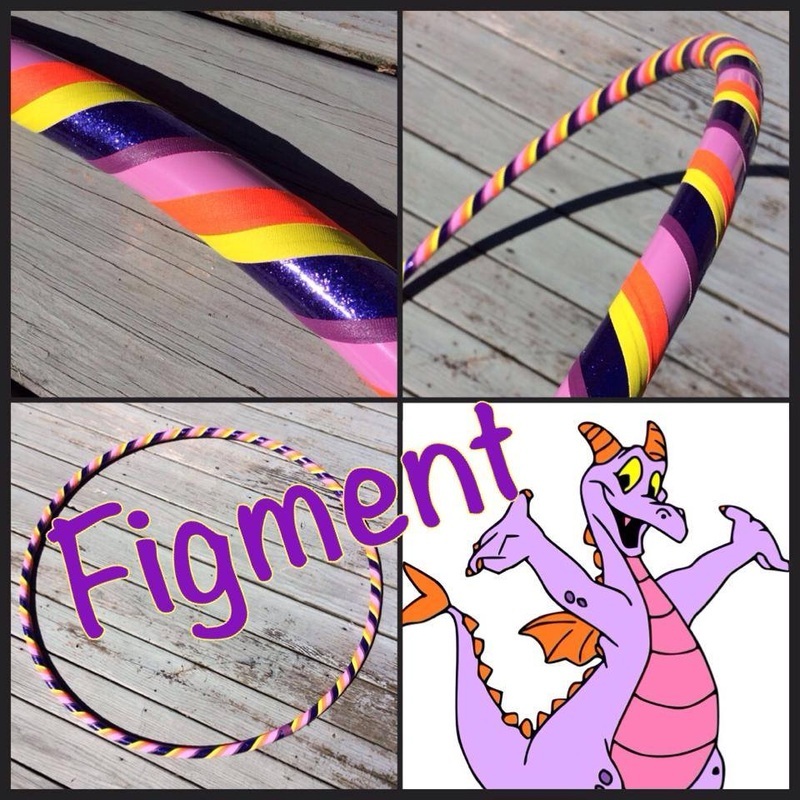 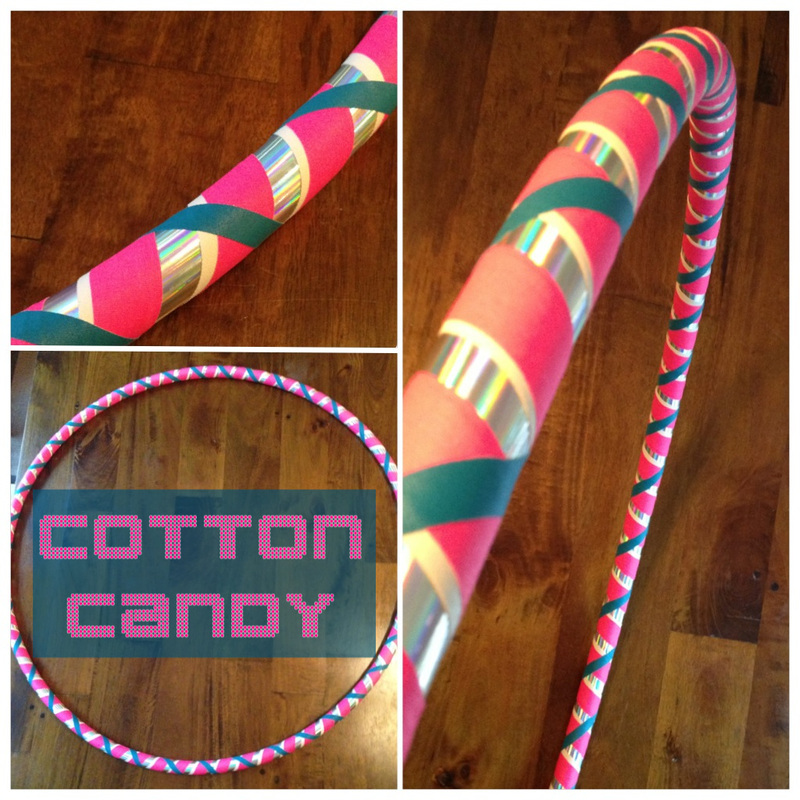 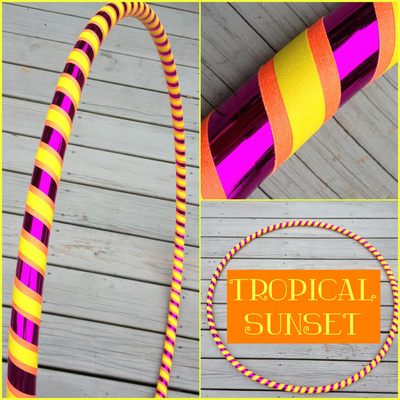 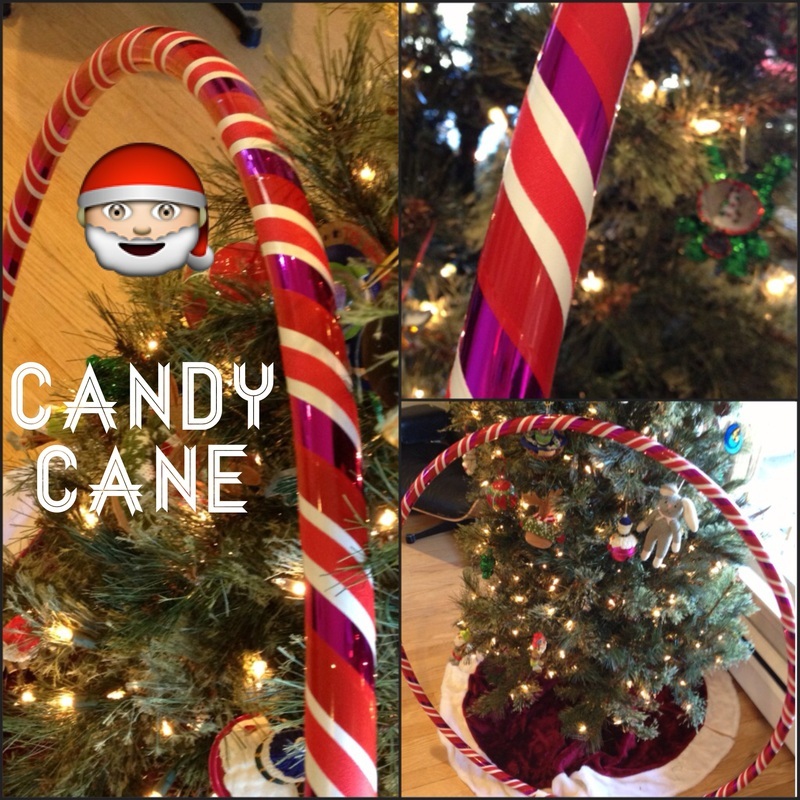 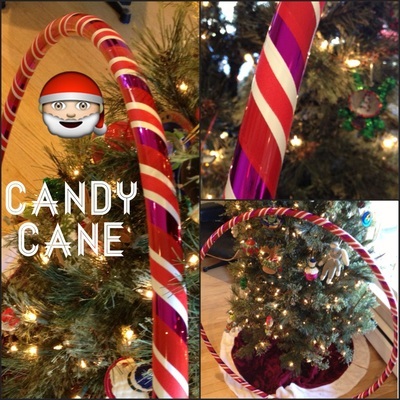 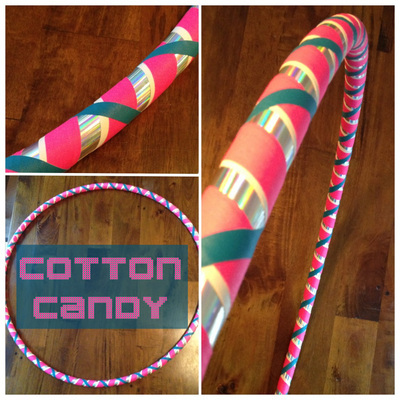 I look forward to creating your FABULOUSLY YOU Hoop! Please allow 1-2 weeks for custom orders. 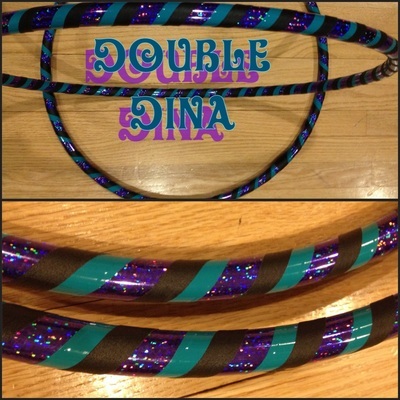 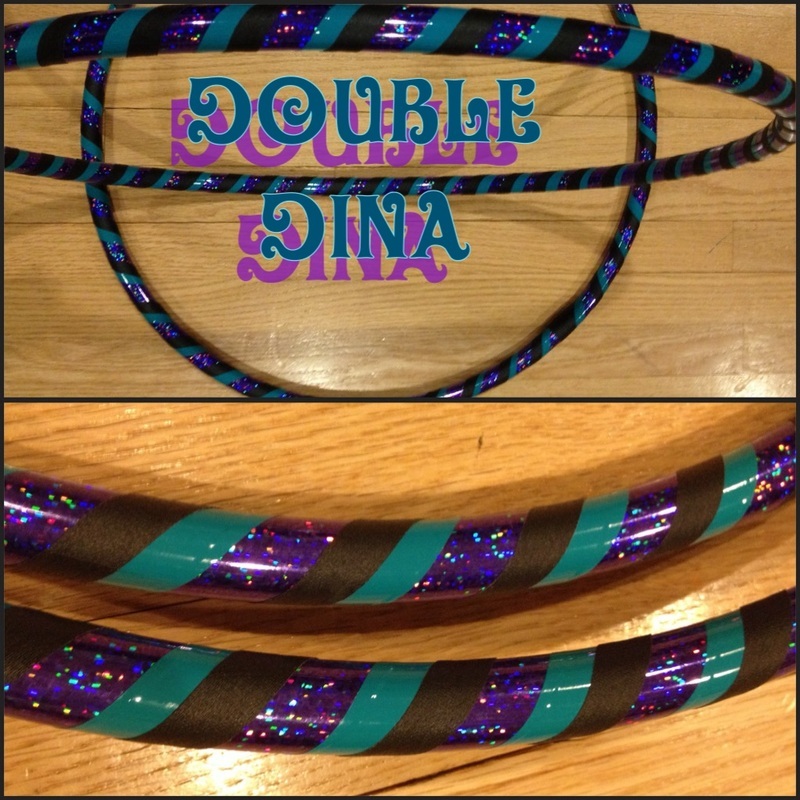 I make my hoops on the weekends and customs.